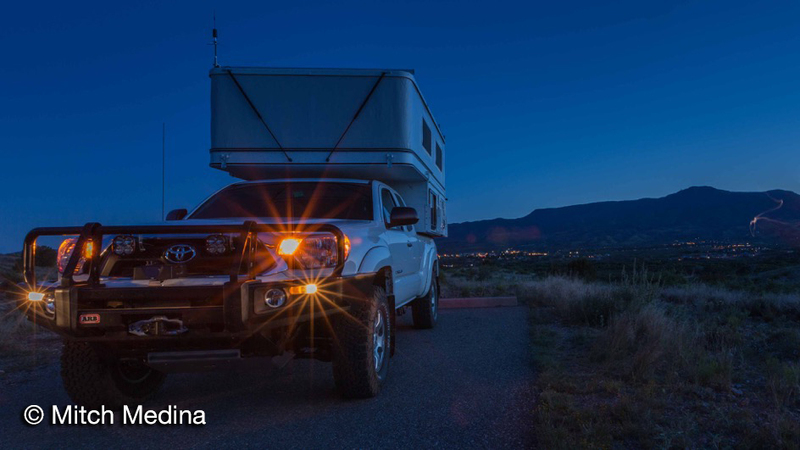 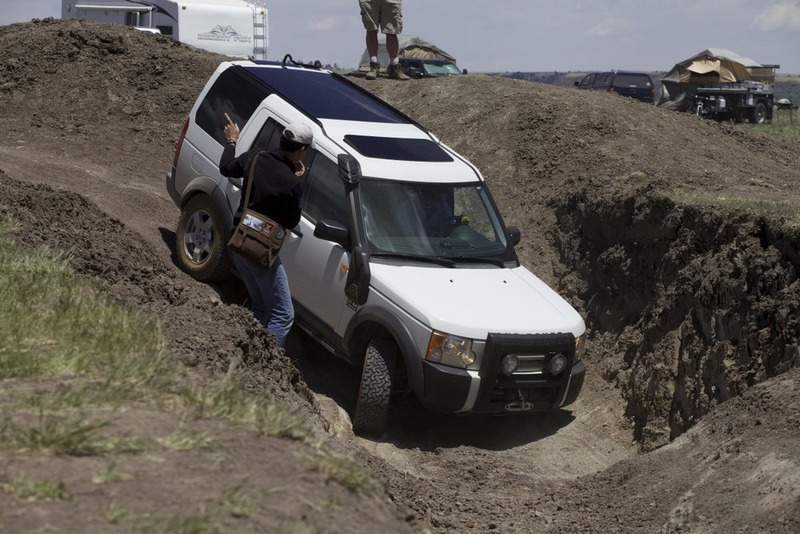 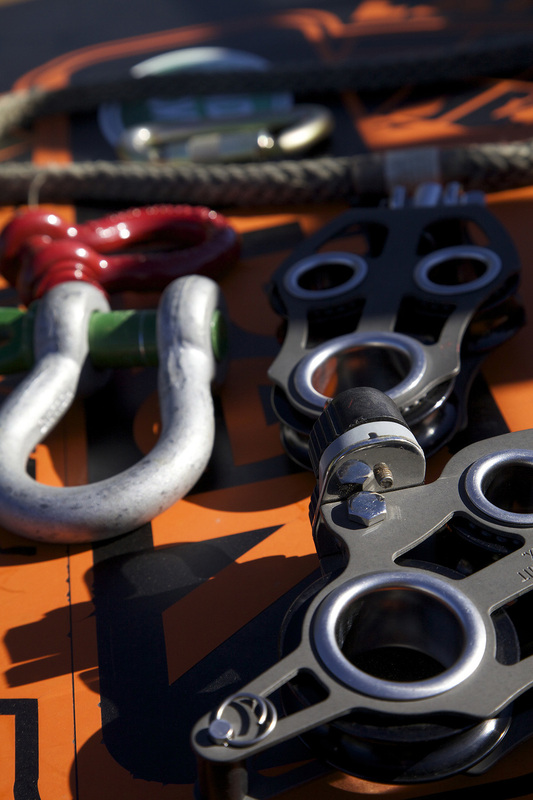 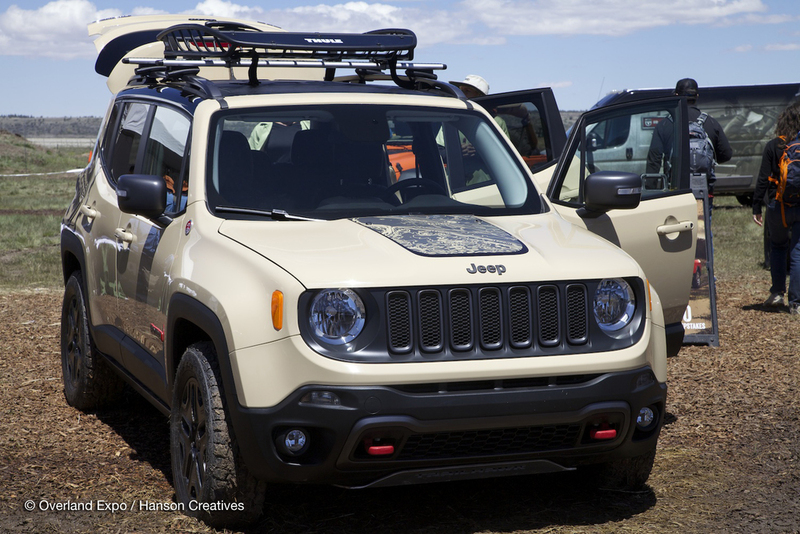 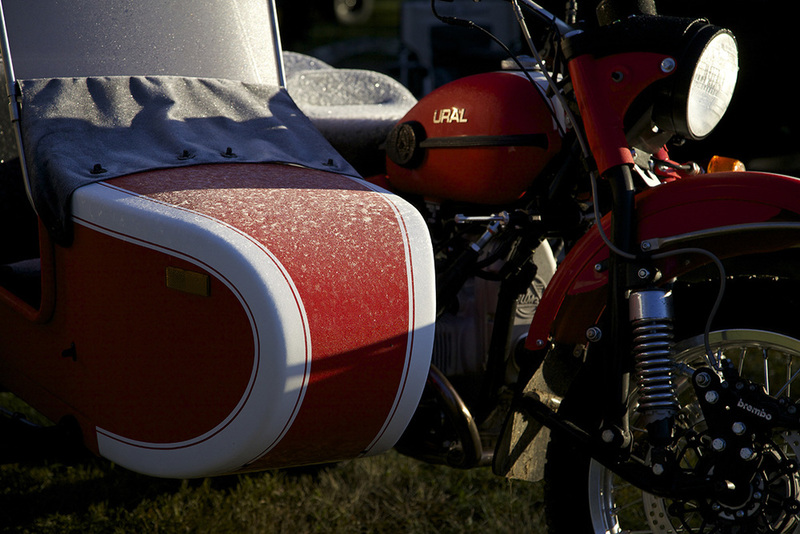 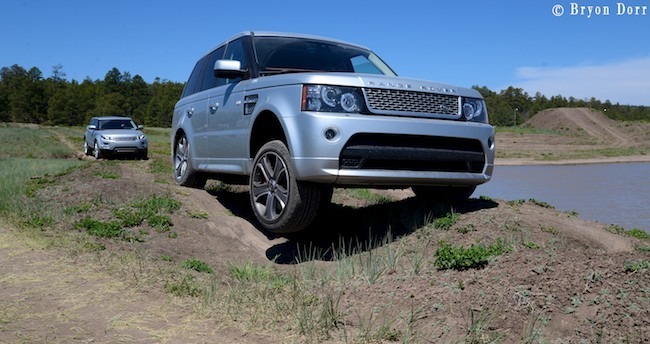 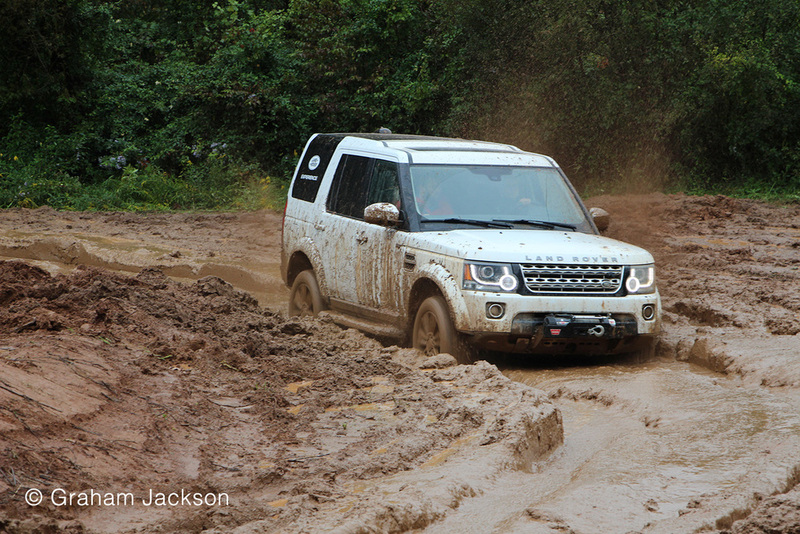 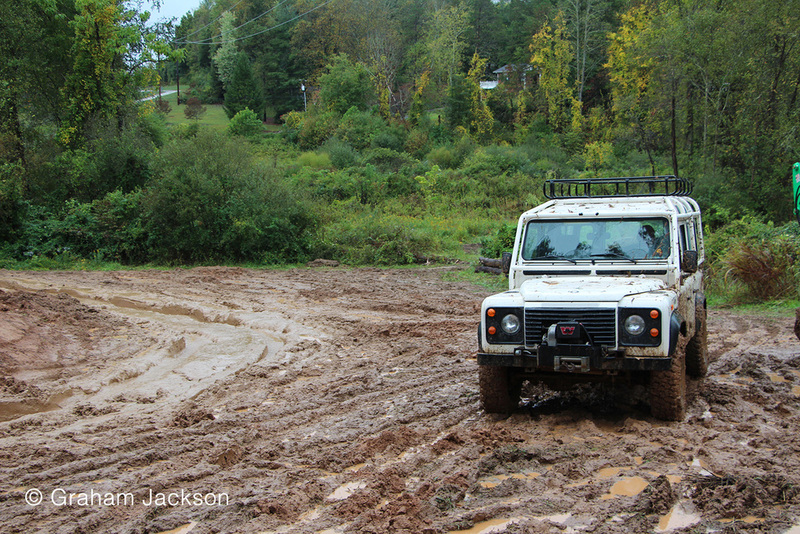 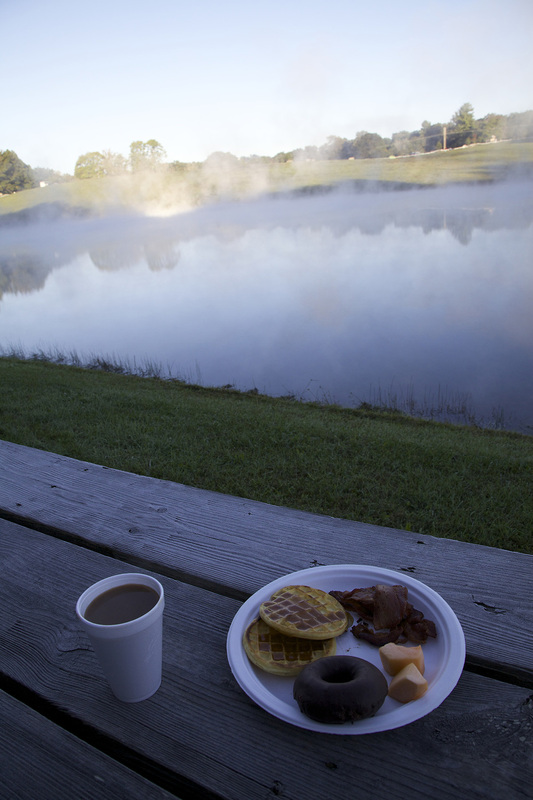 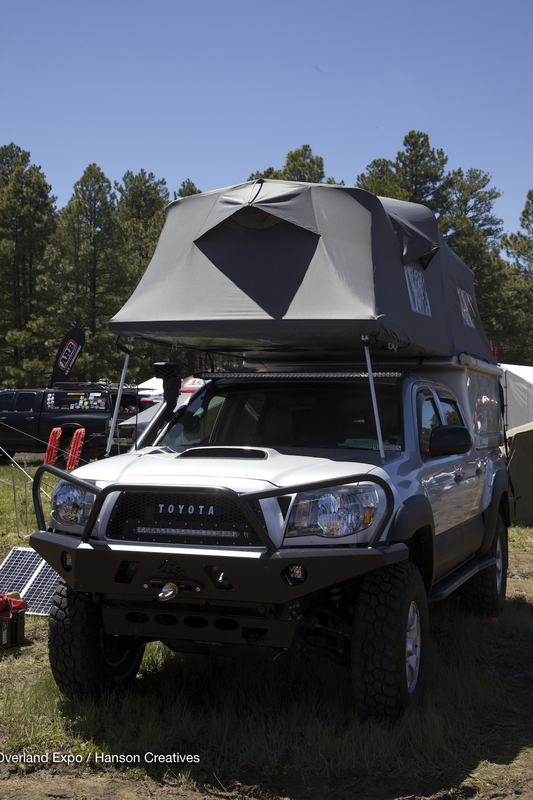 OVERLAND EXPO 2014 INSPIRATION: WHAT DO YOU DREAM? 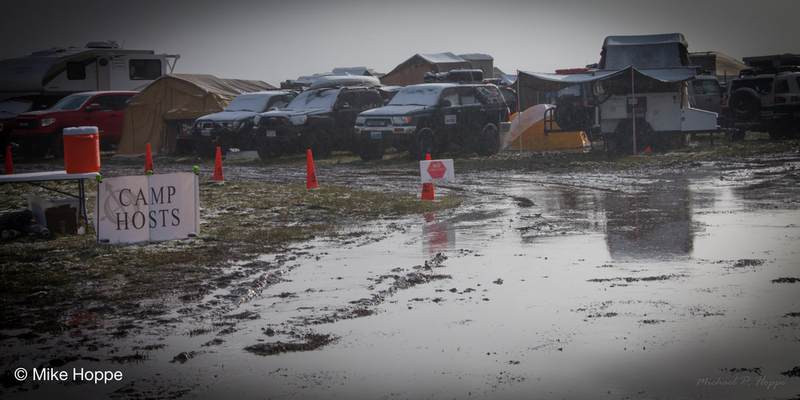 Follow the signs . 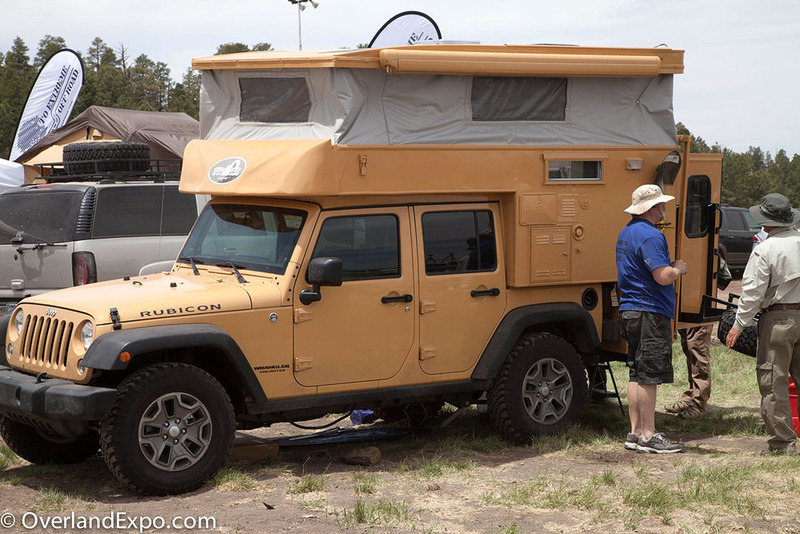 . . to Overland Expo. 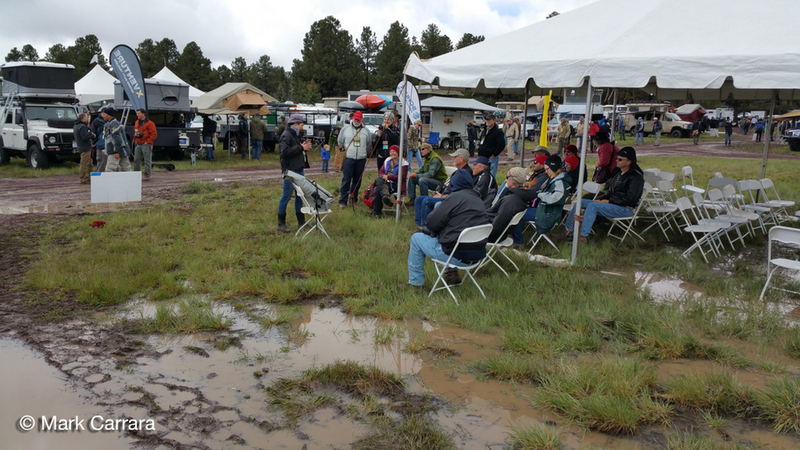 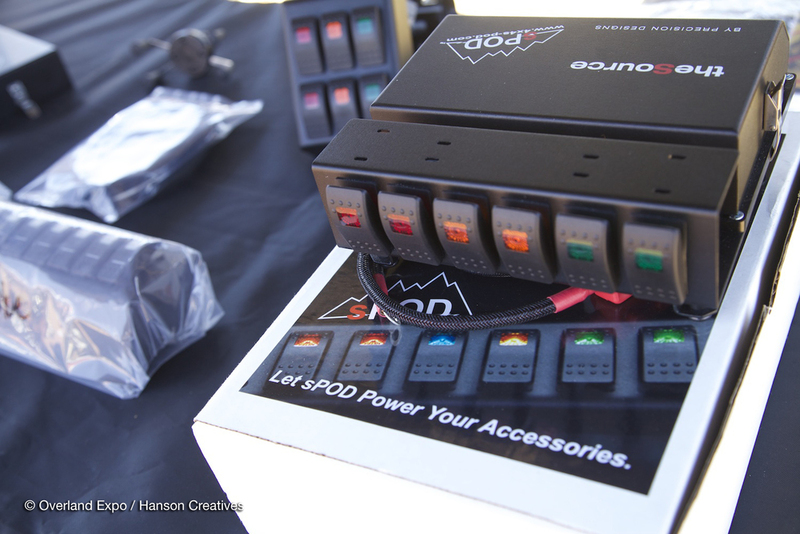 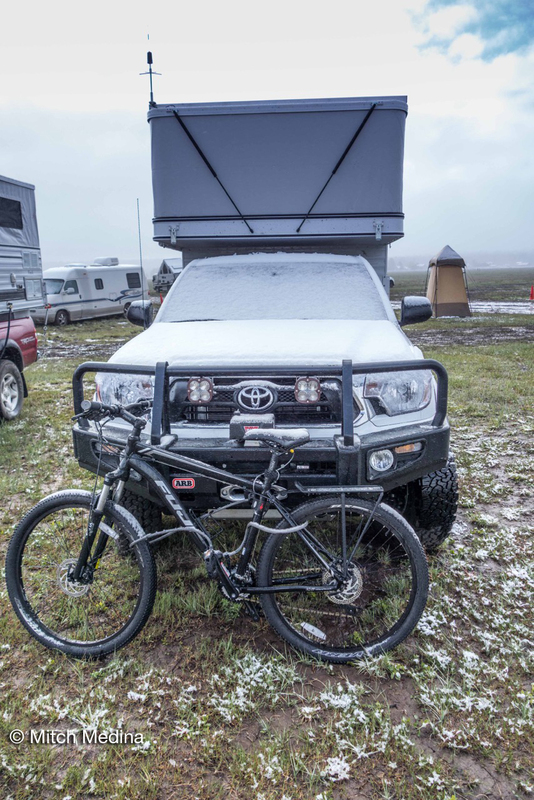 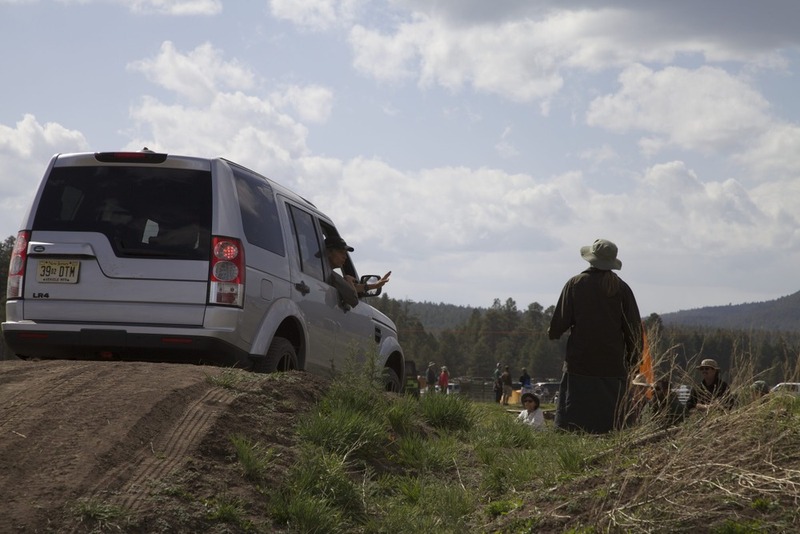 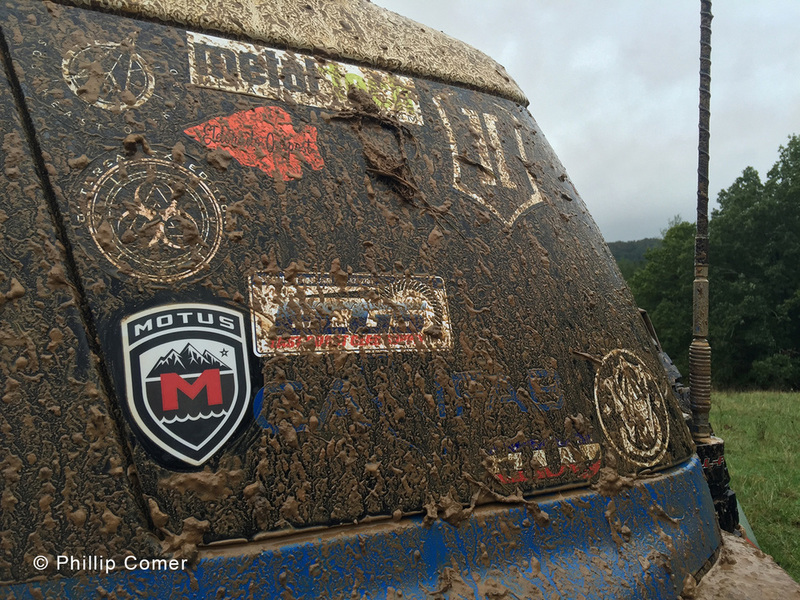 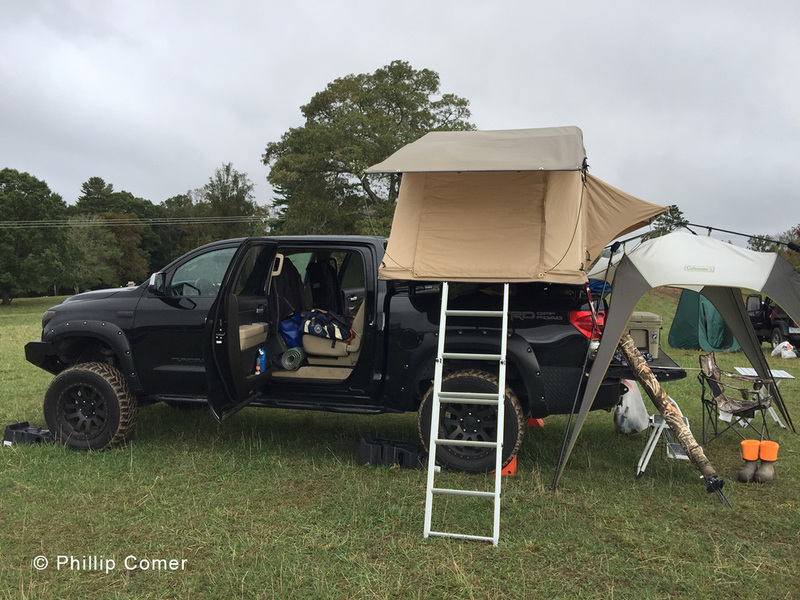 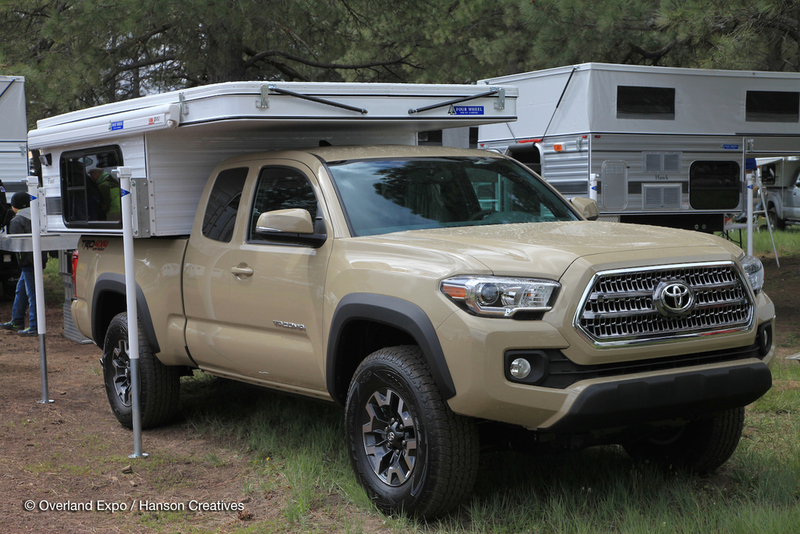 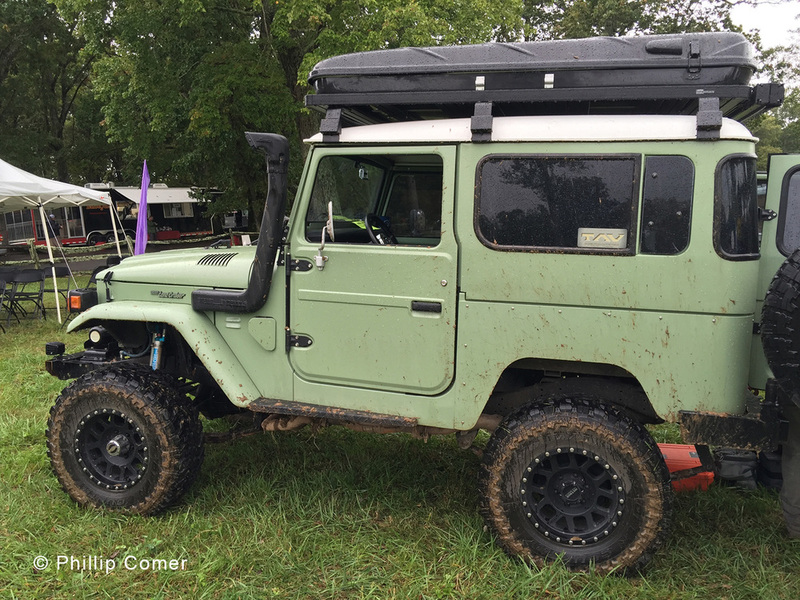 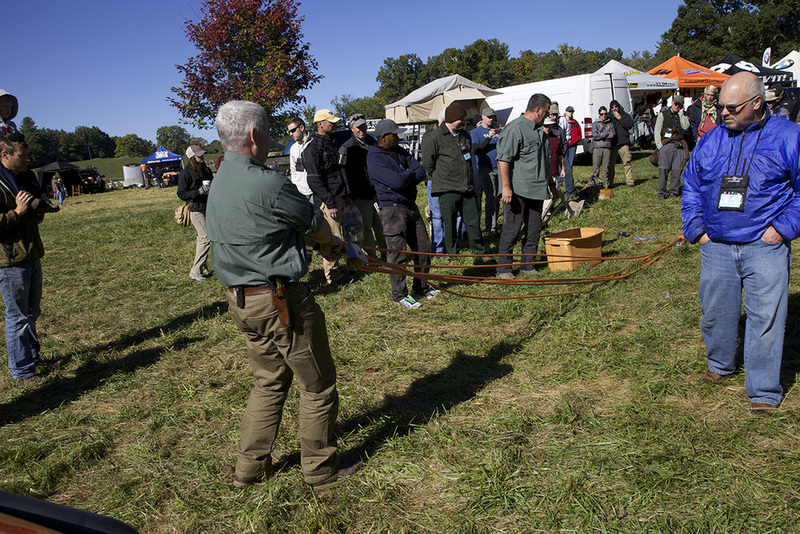 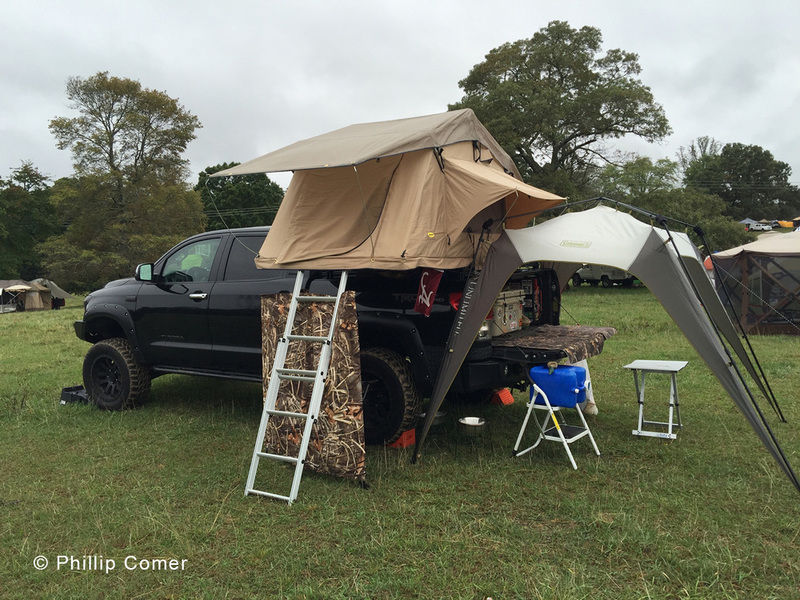 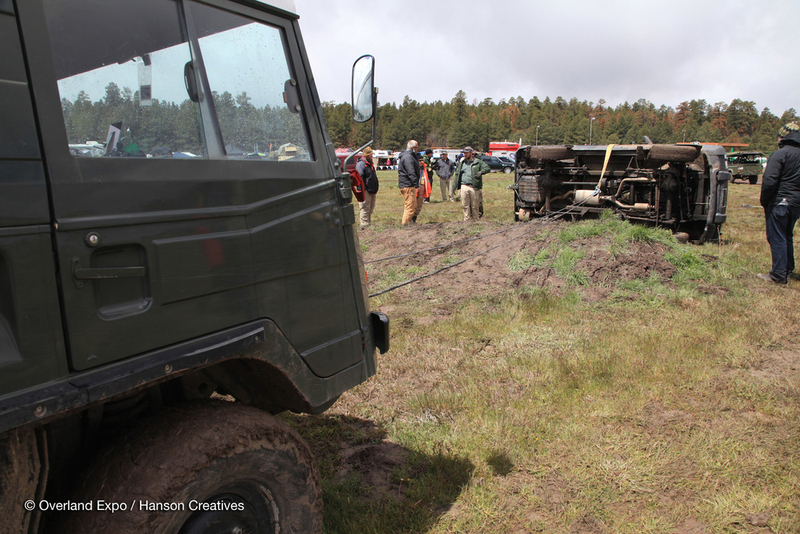 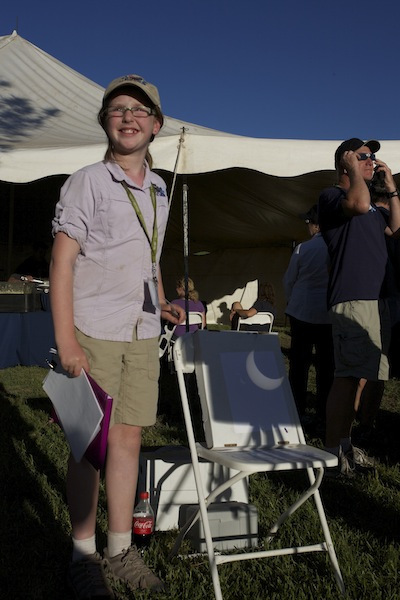 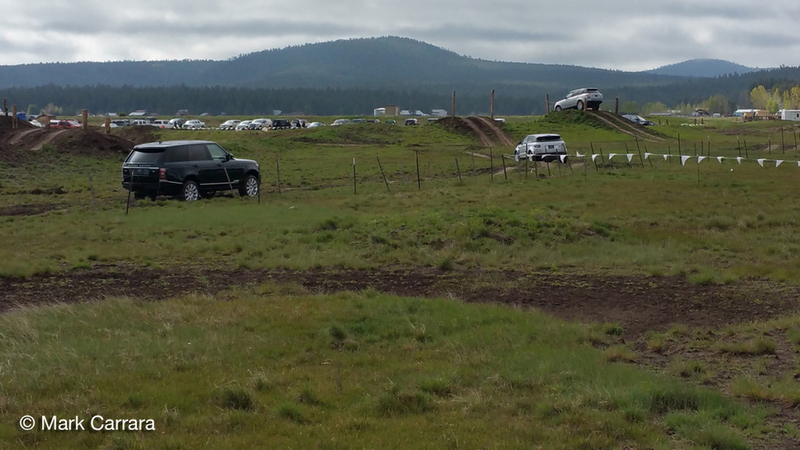 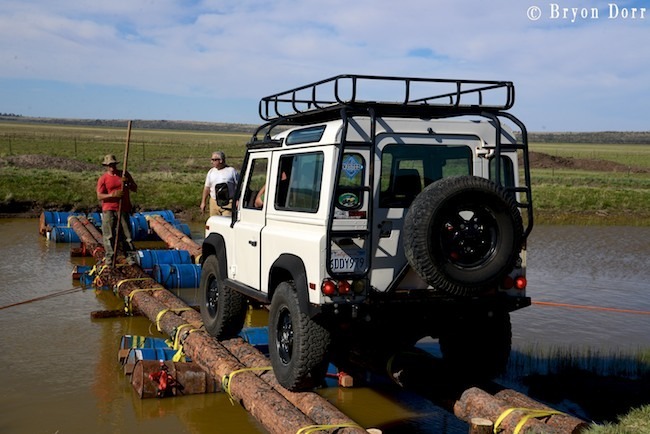 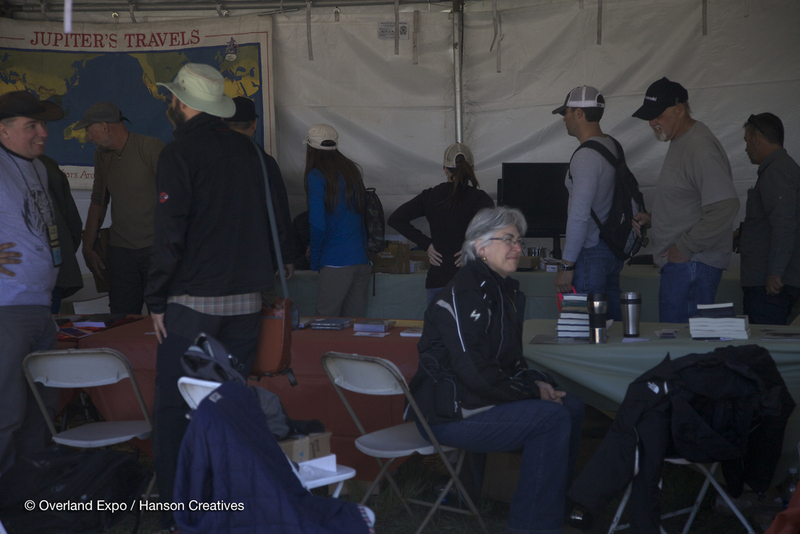 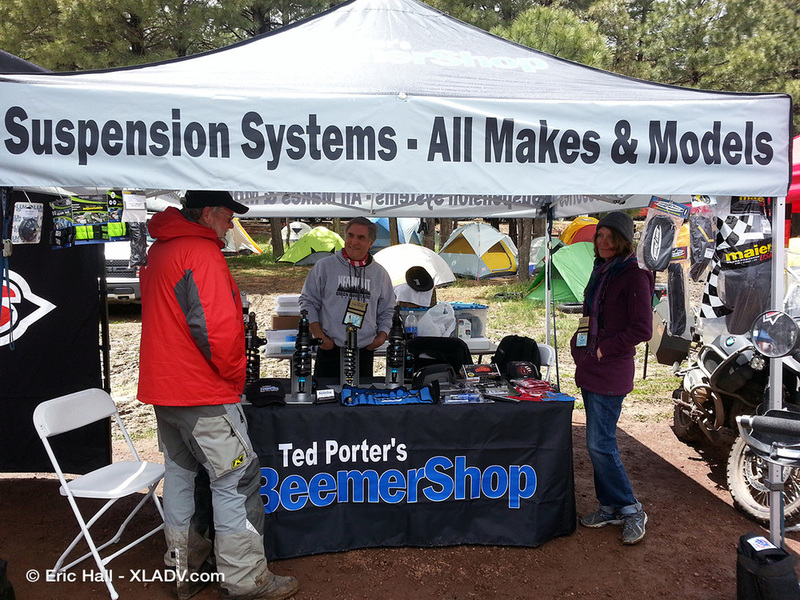 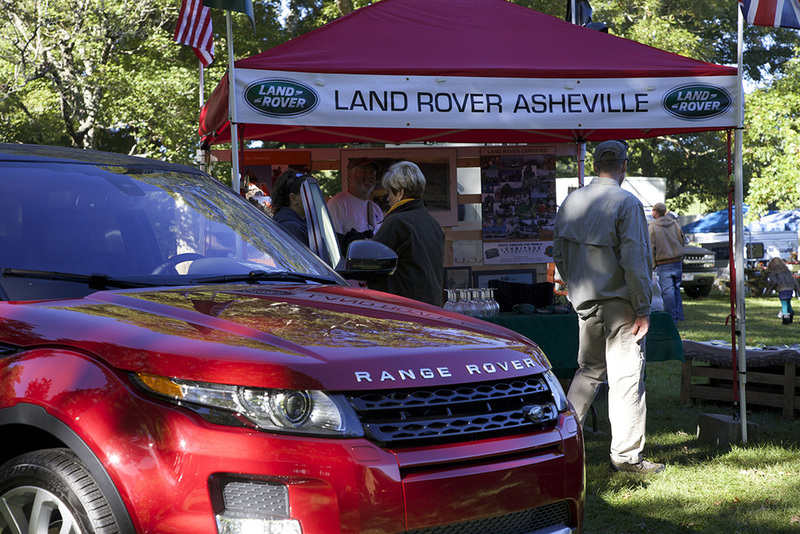 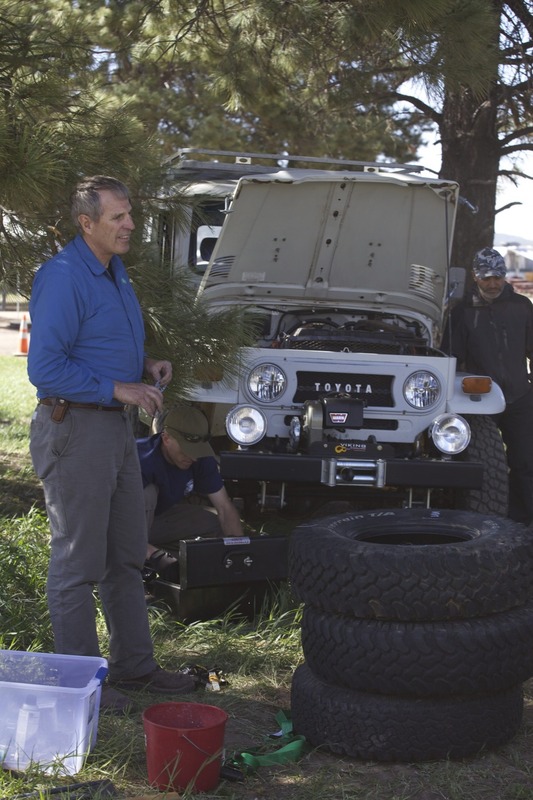 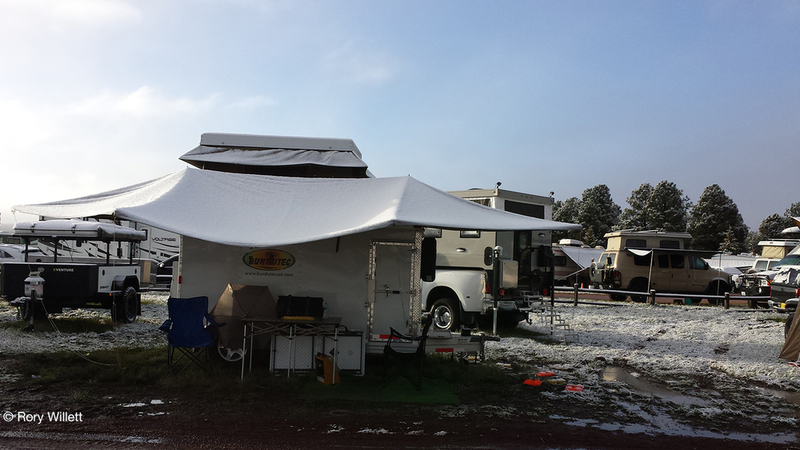 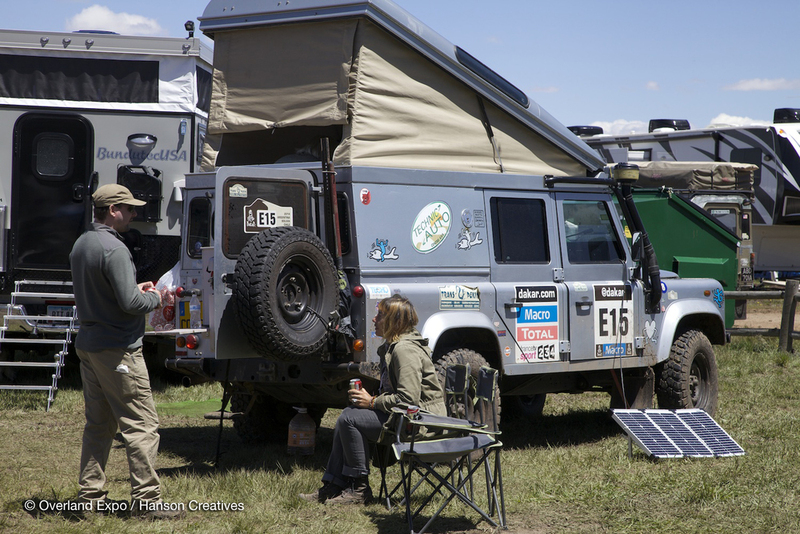 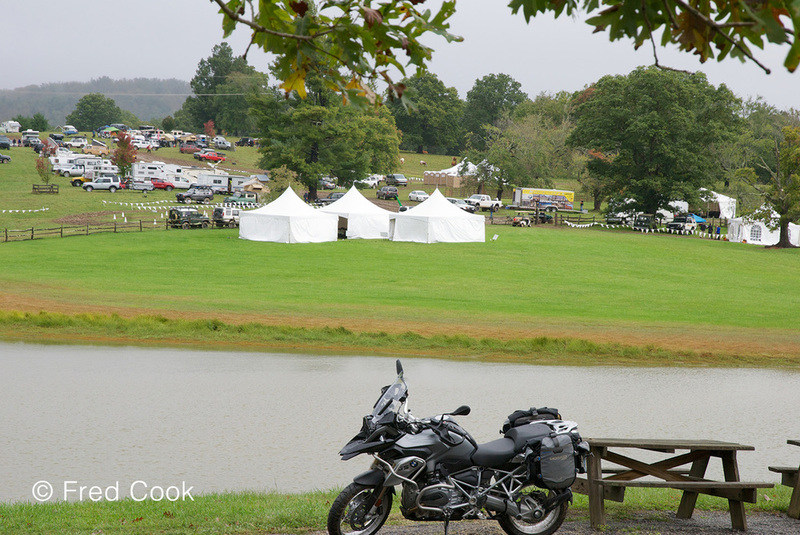 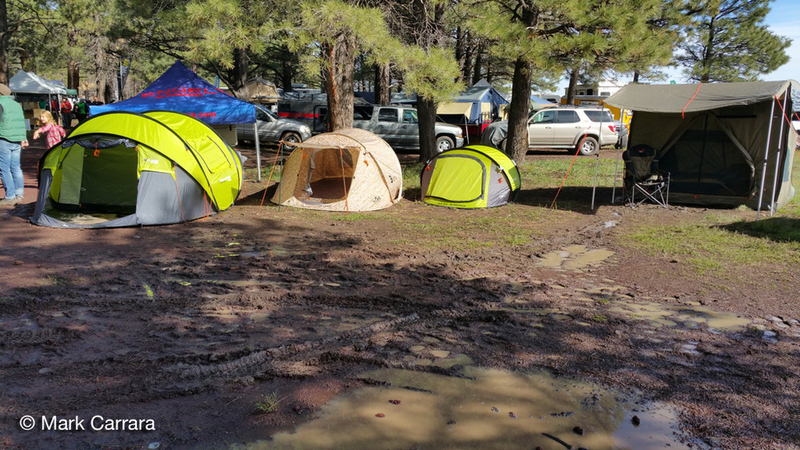 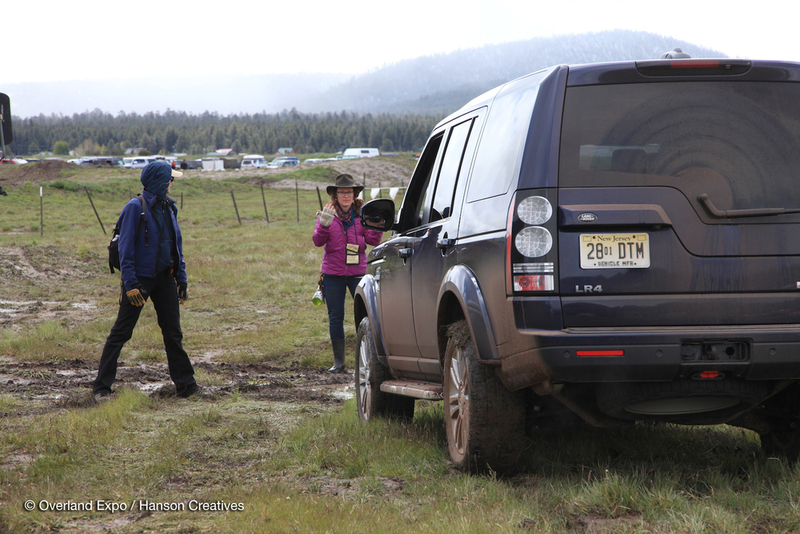 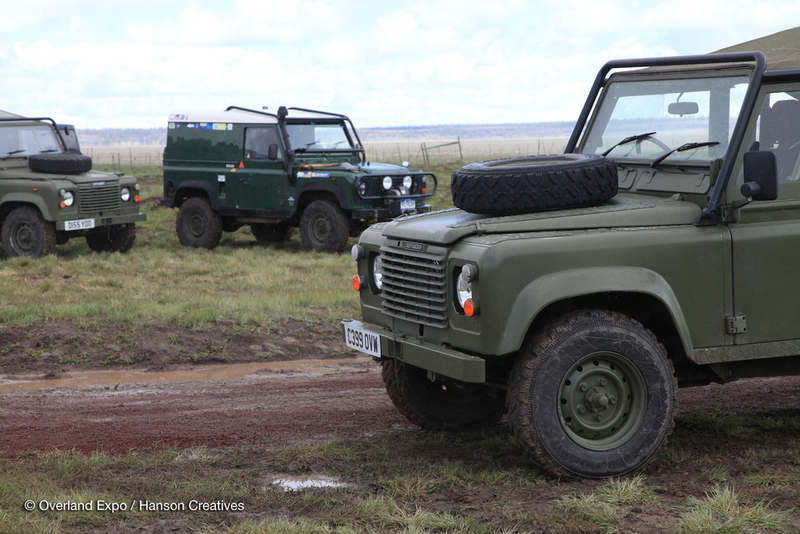 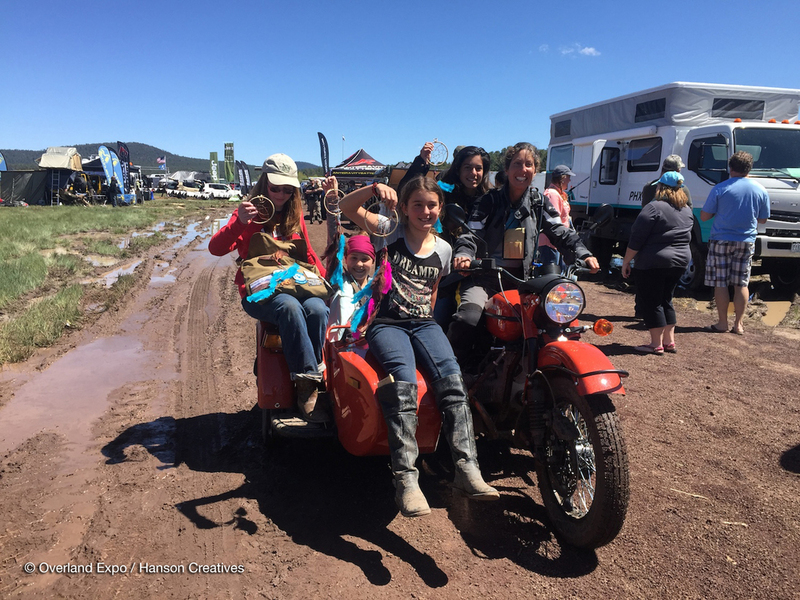 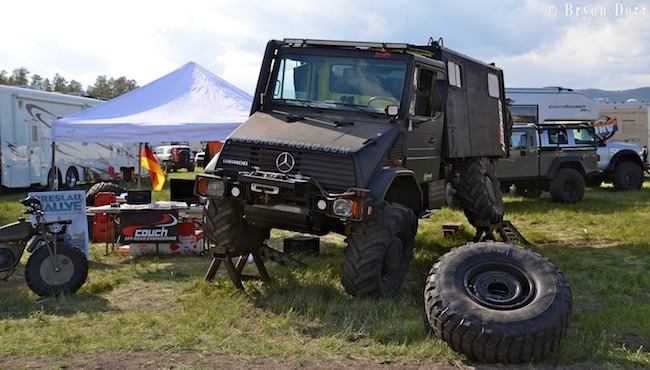 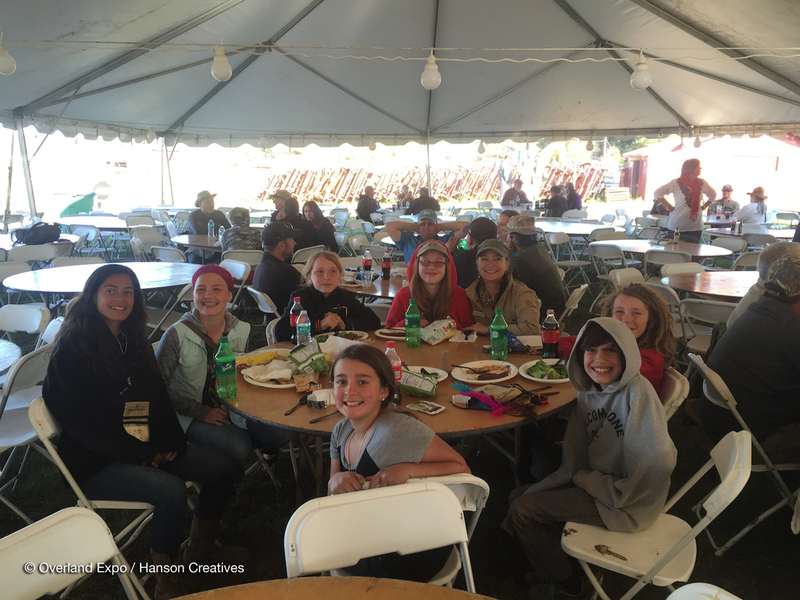 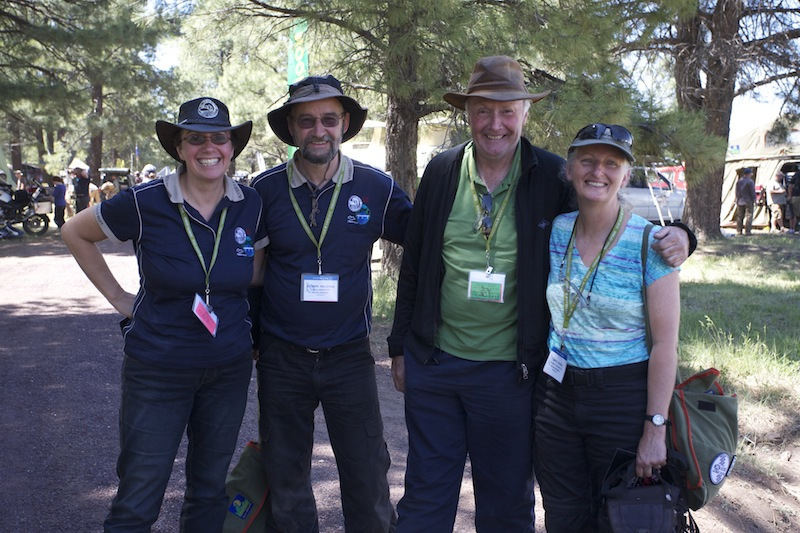 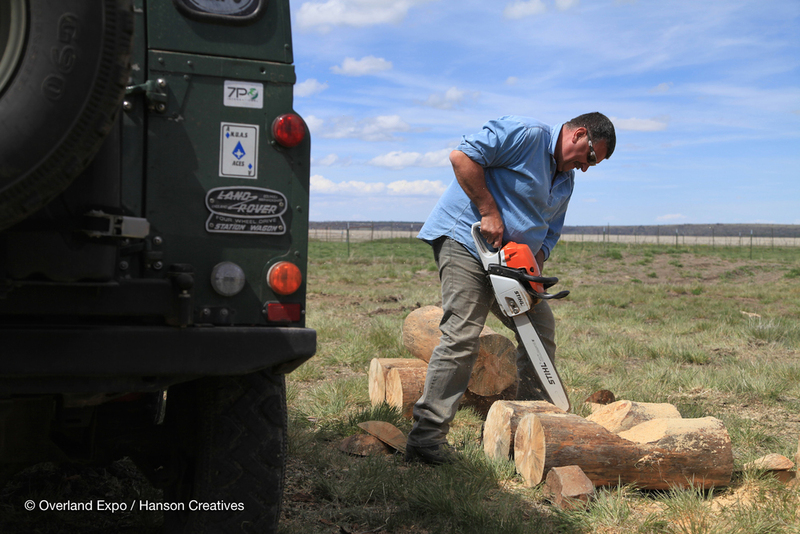 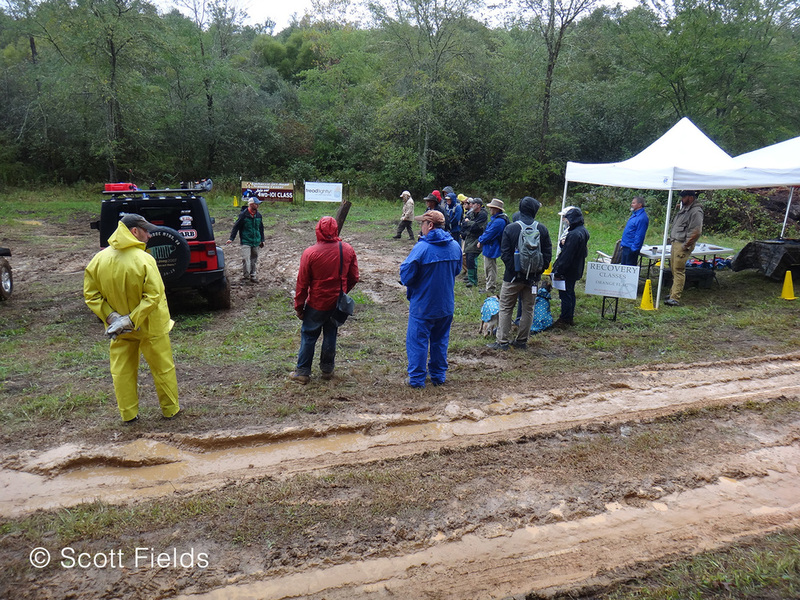 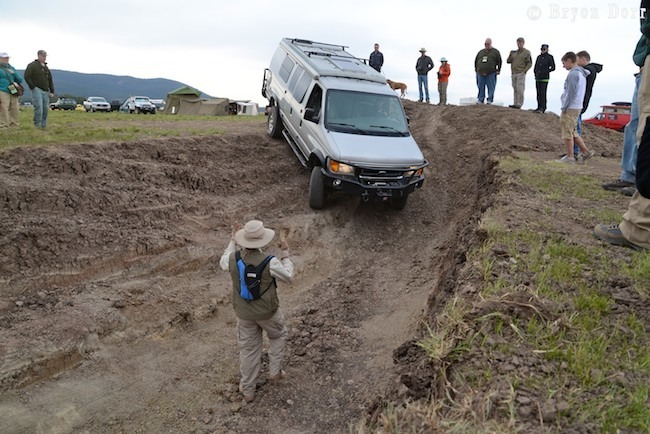 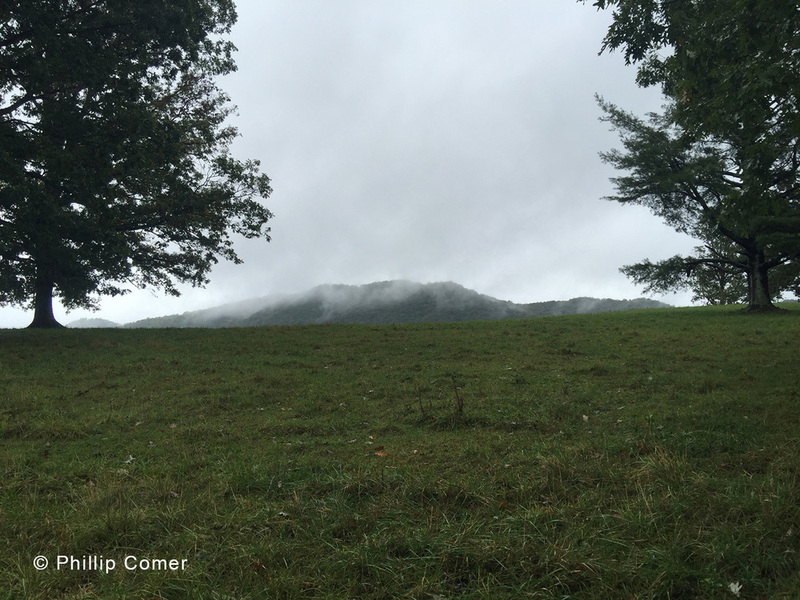 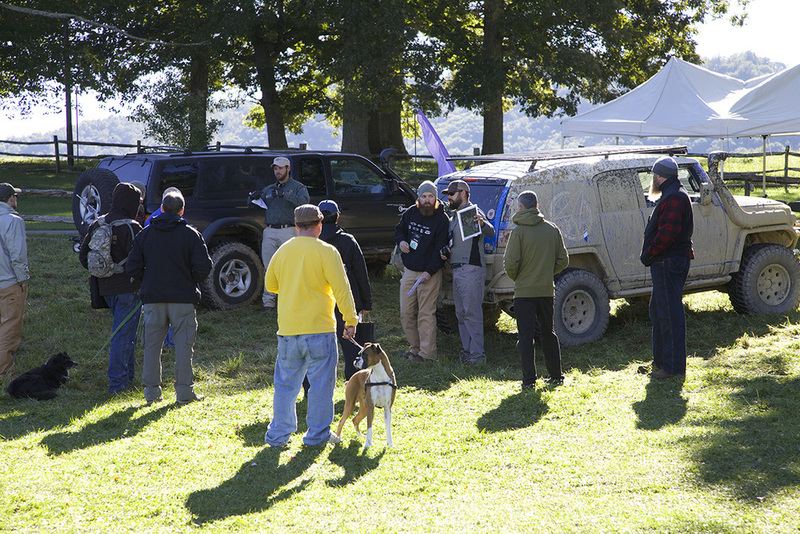 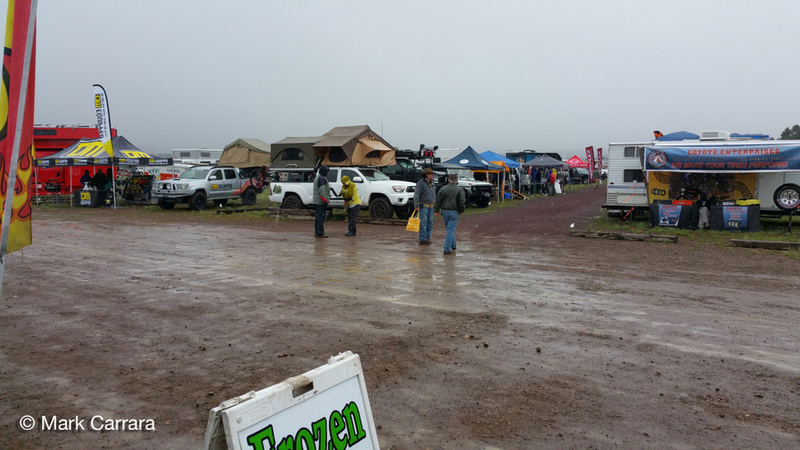 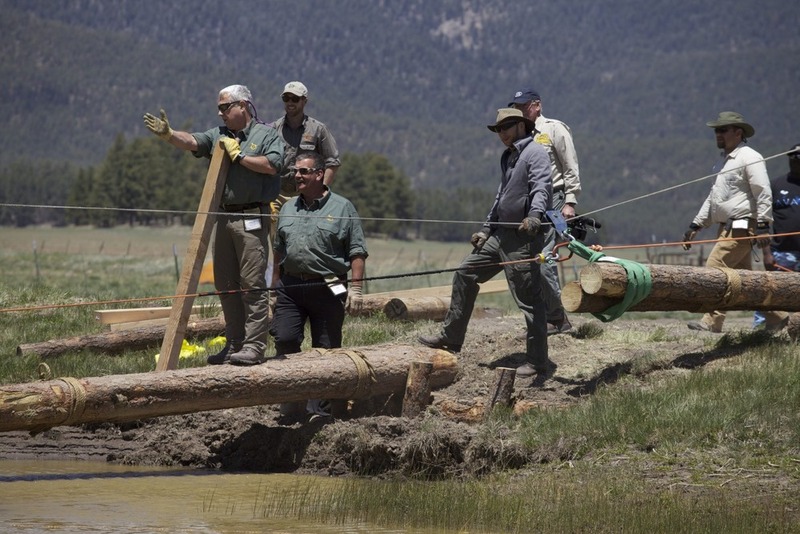 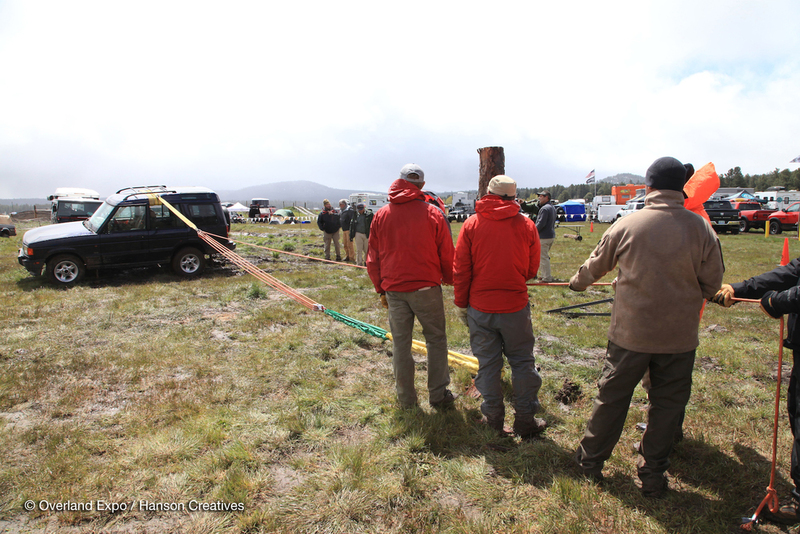 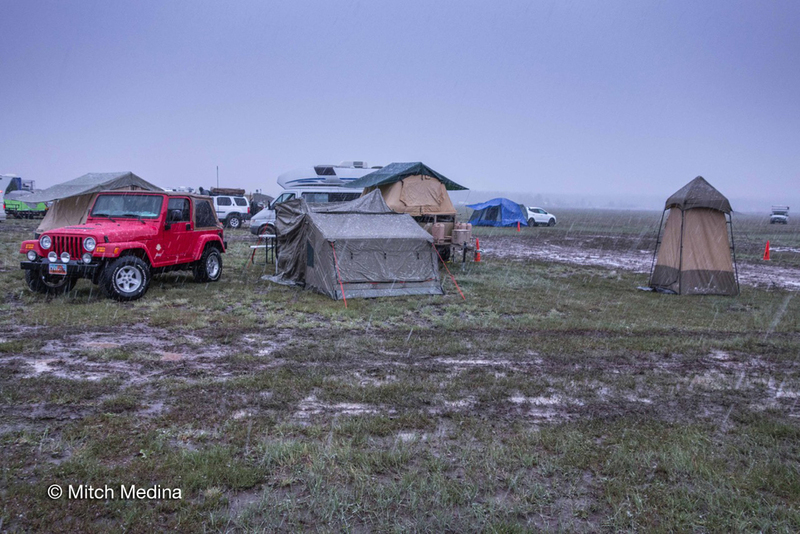 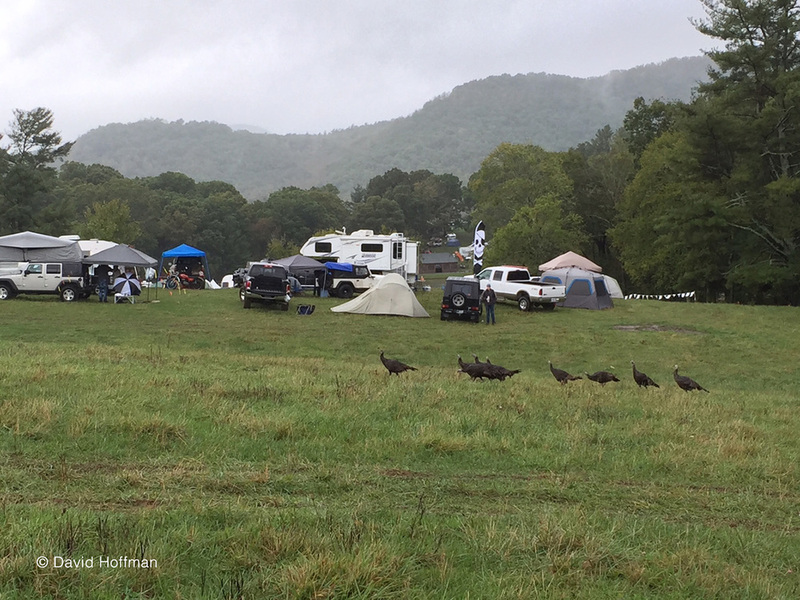 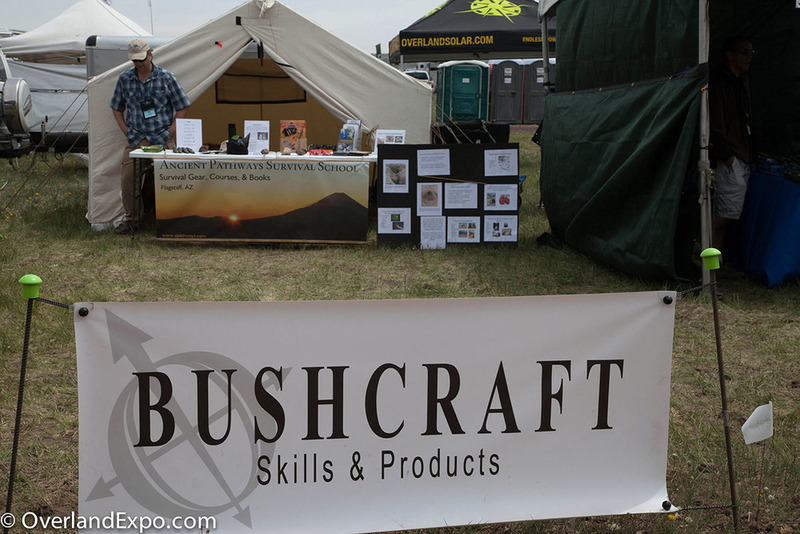 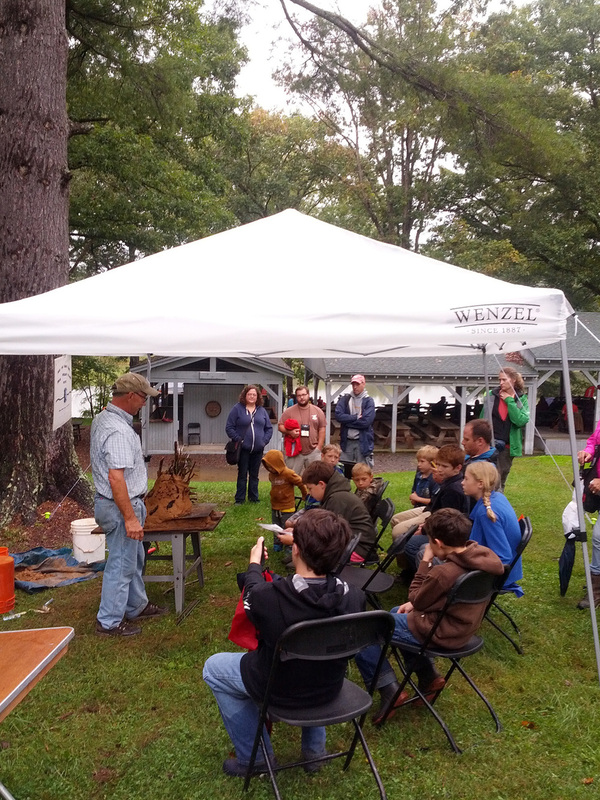 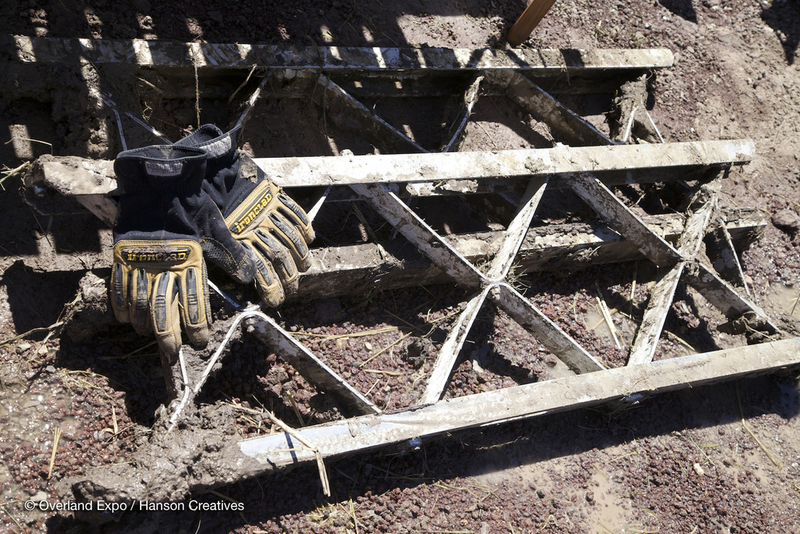 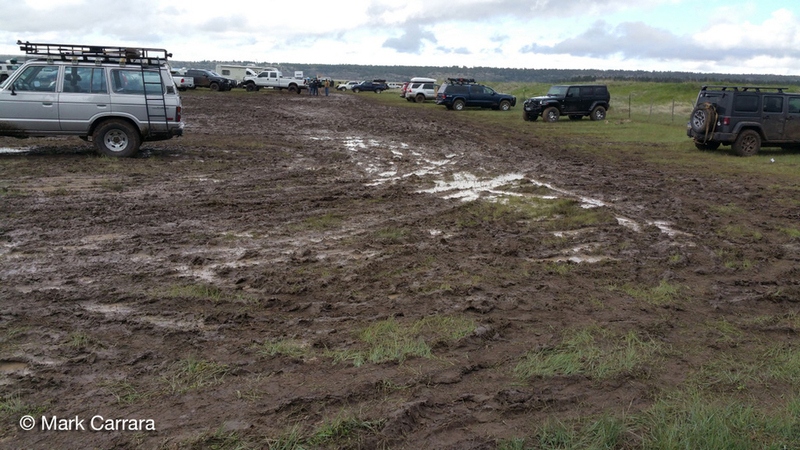 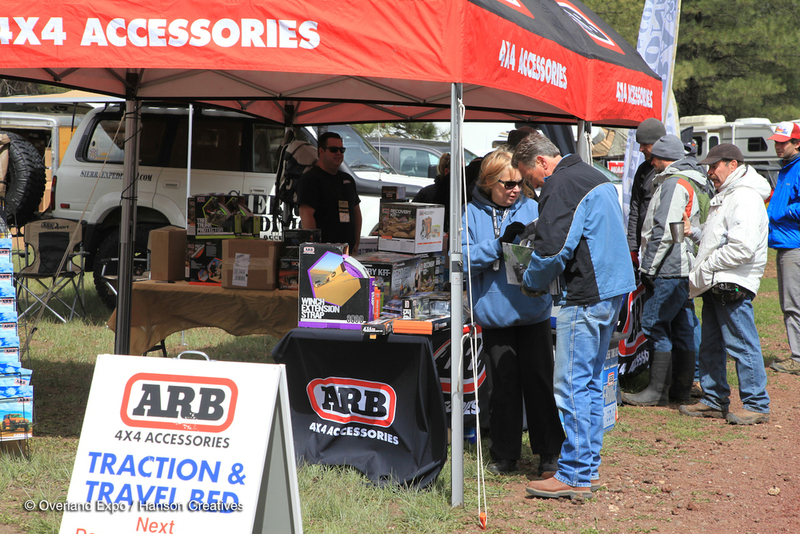 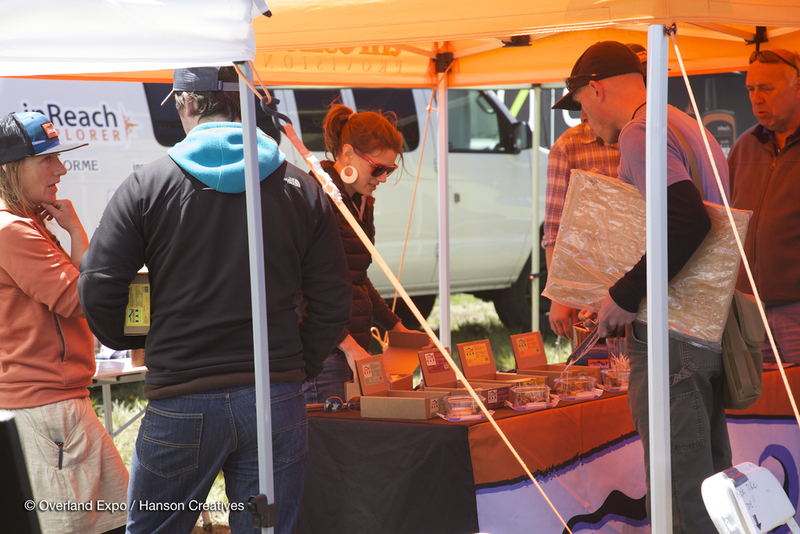 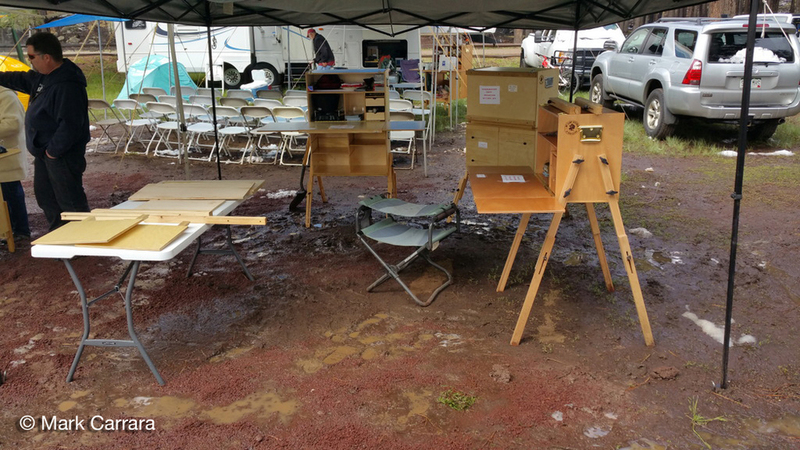 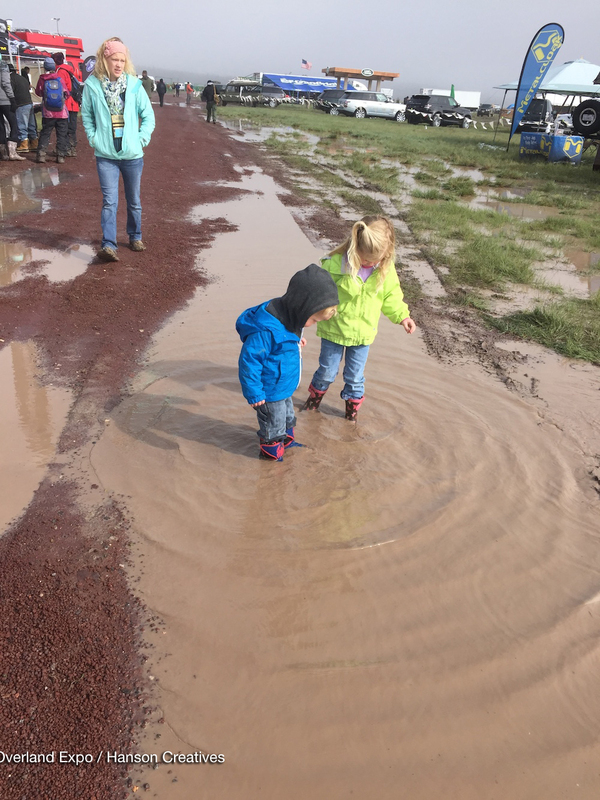 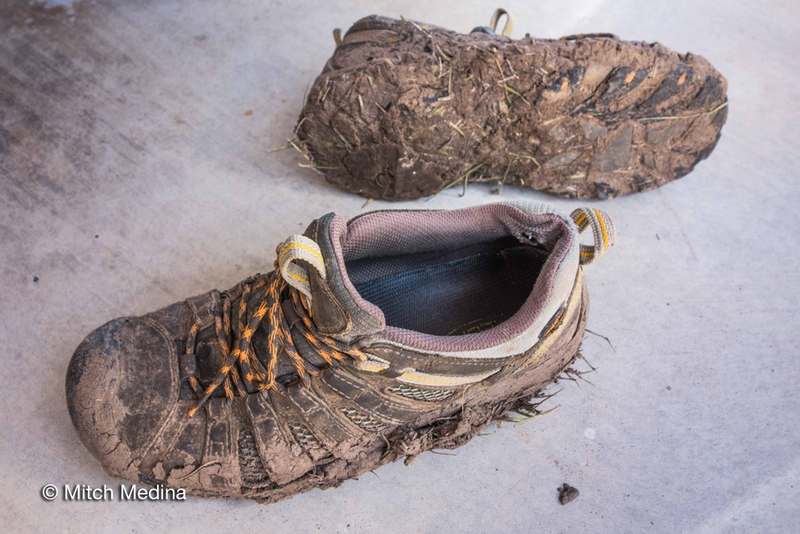 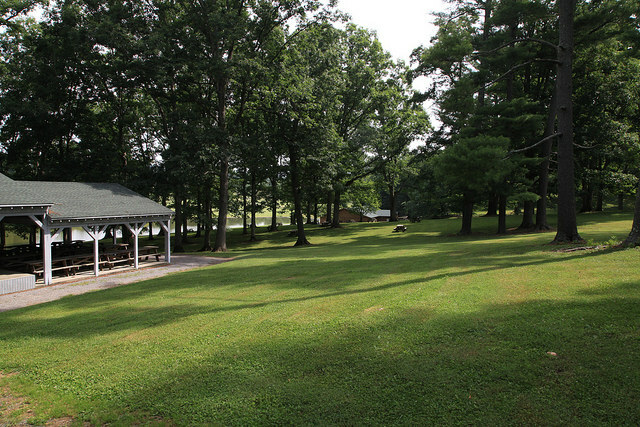 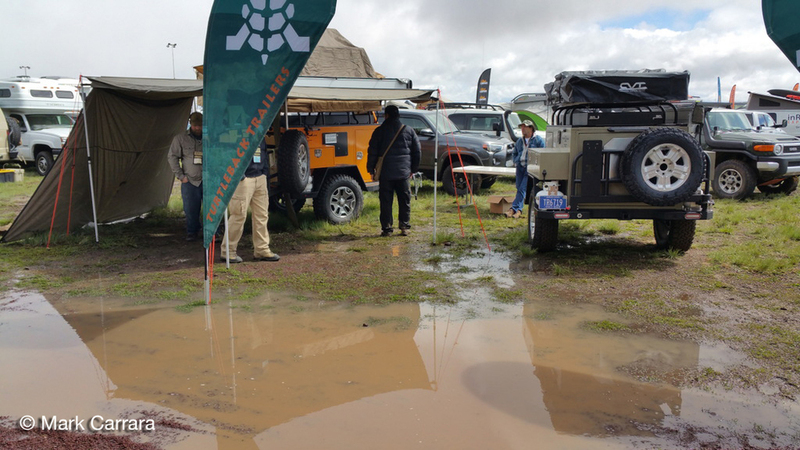 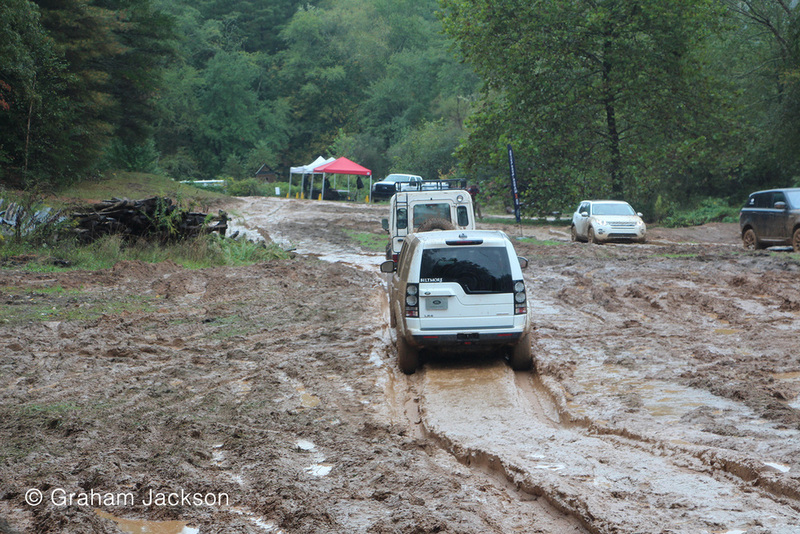 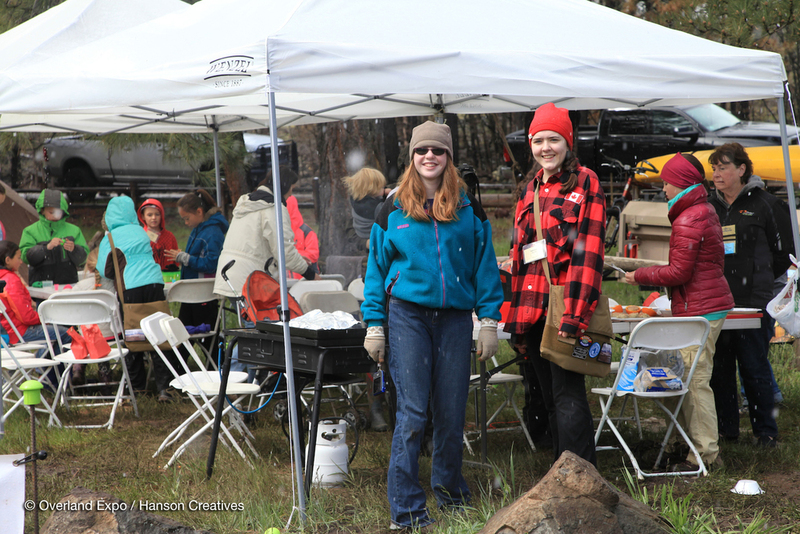 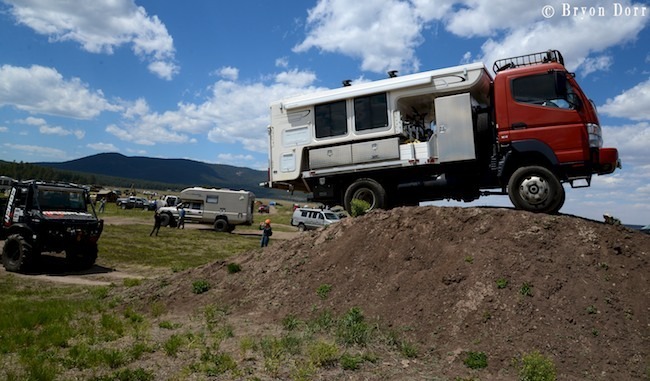 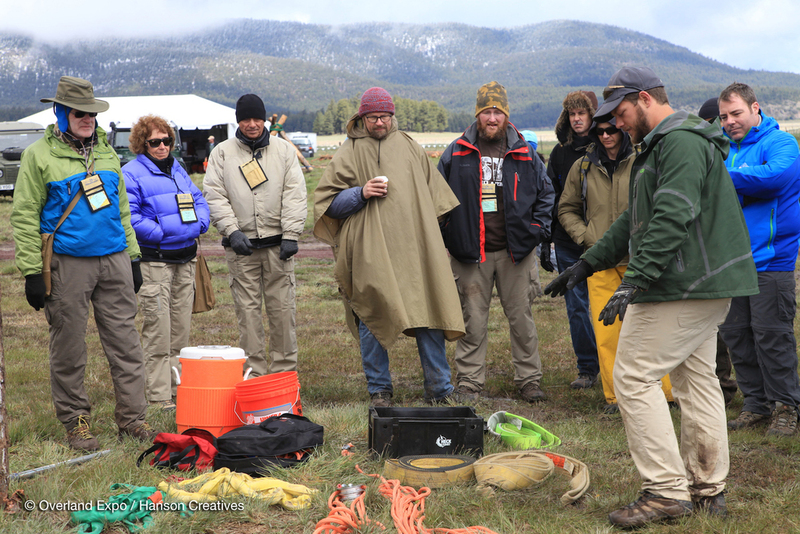 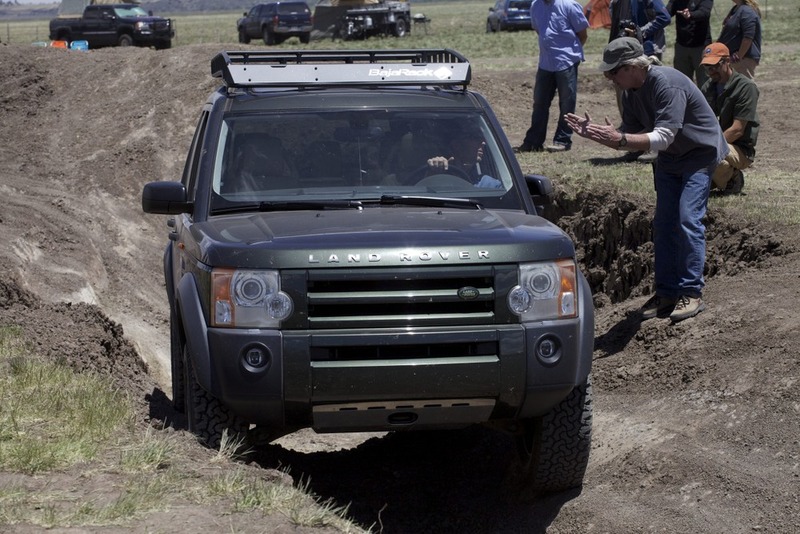 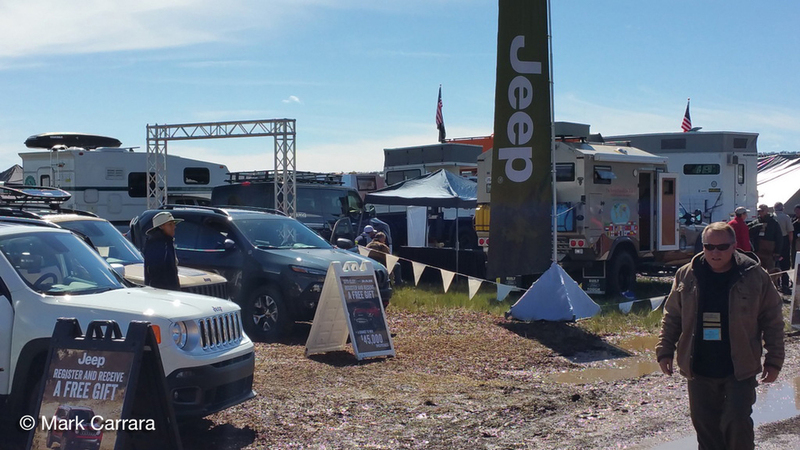 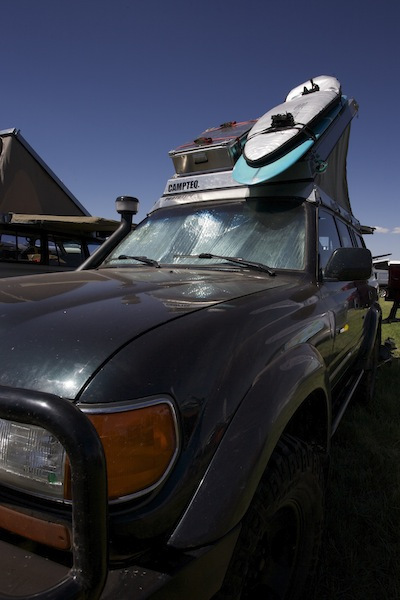 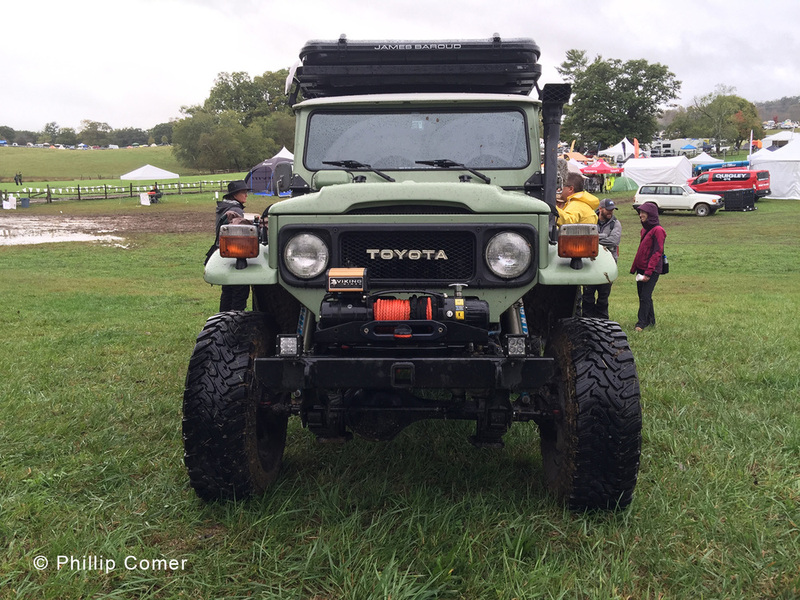 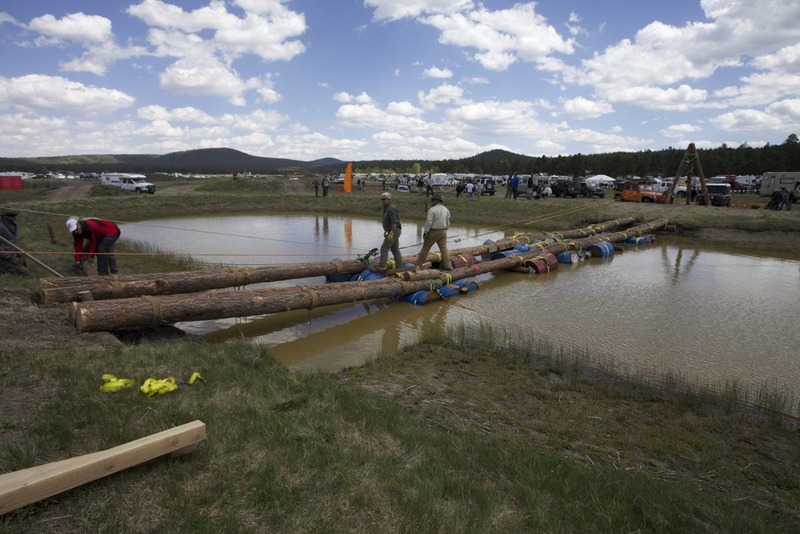 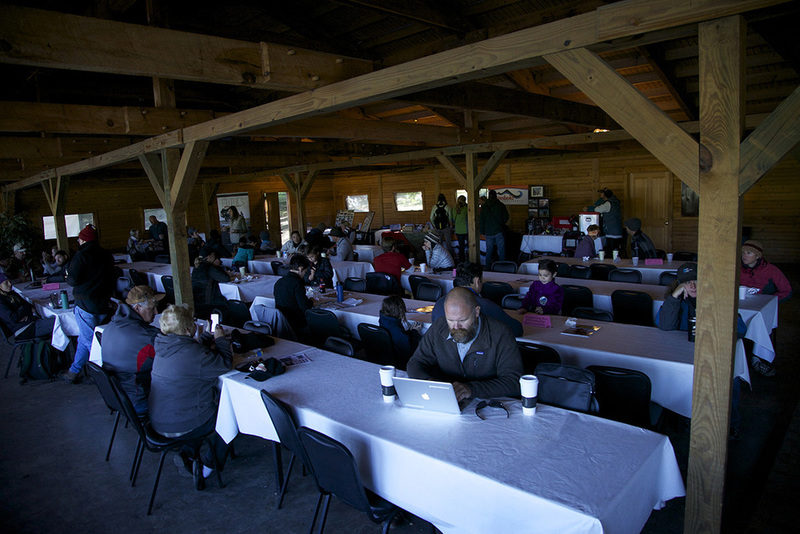 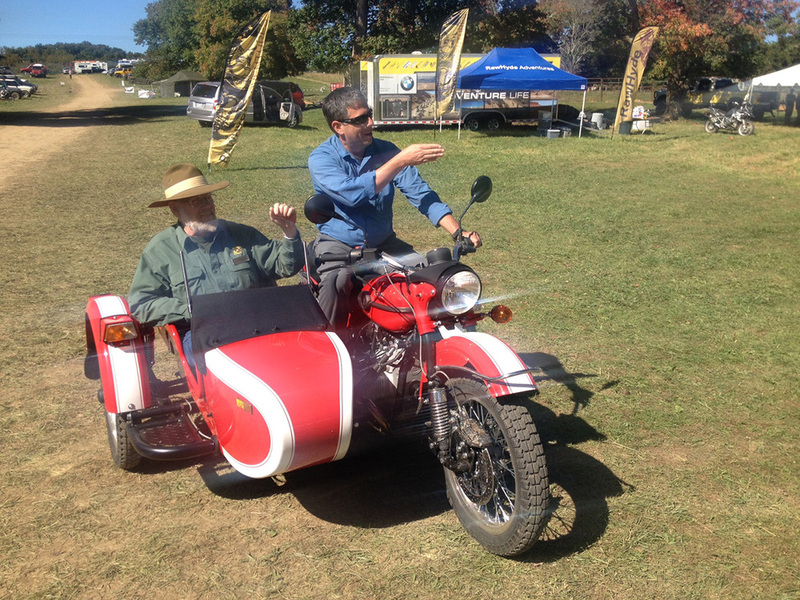 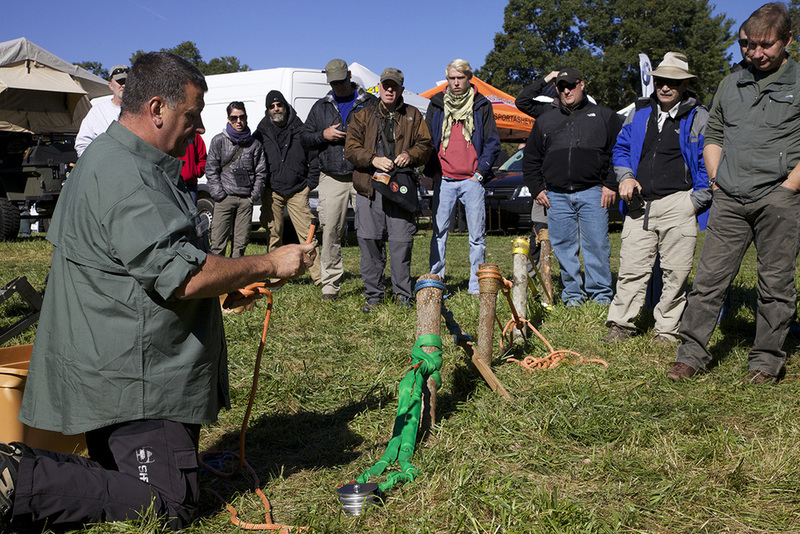 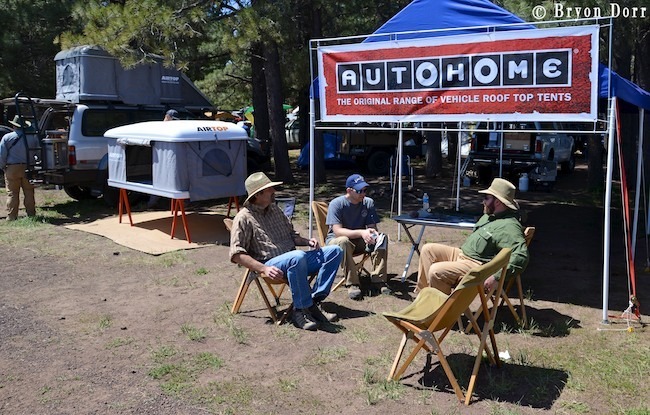 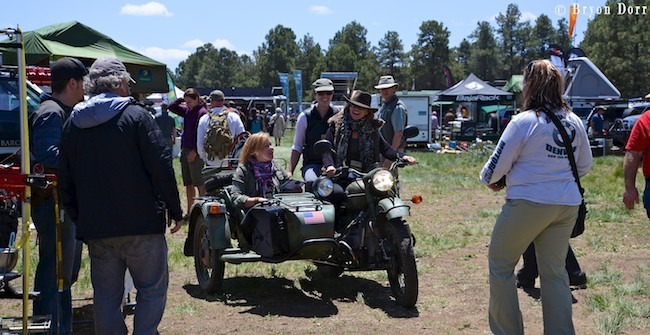 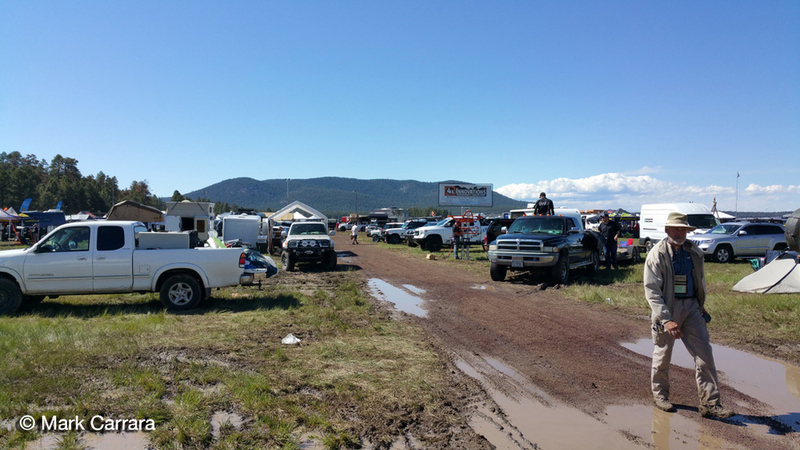 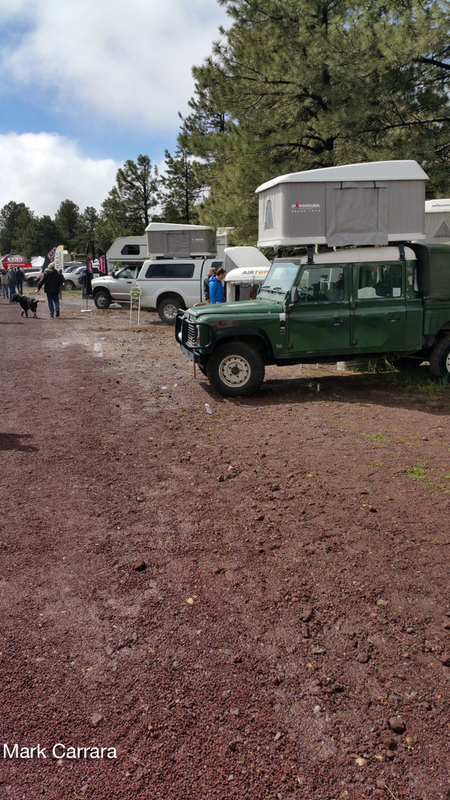 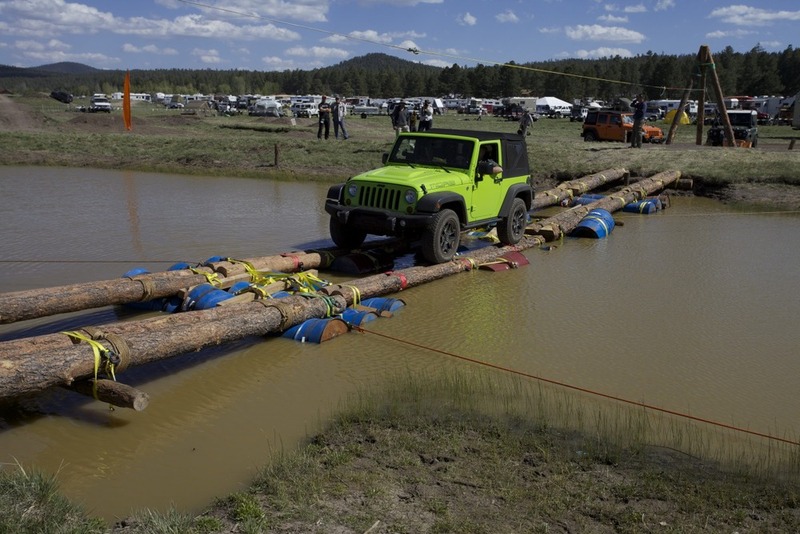 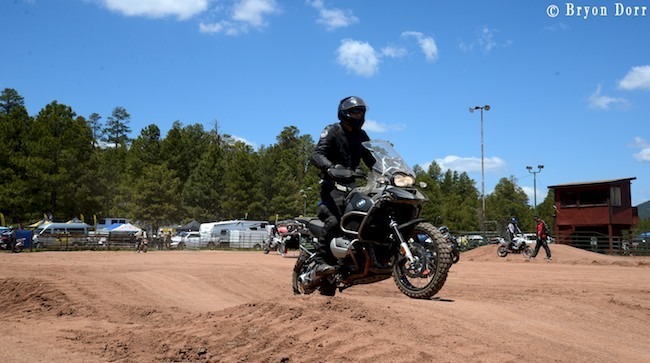 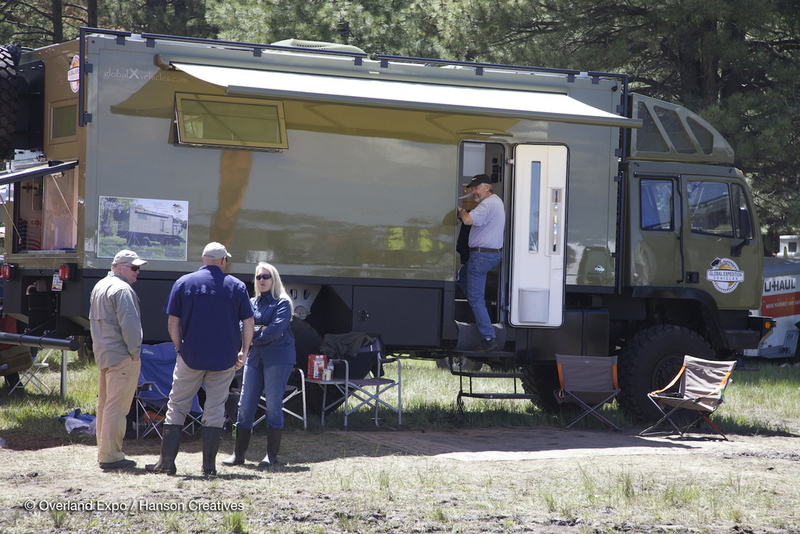 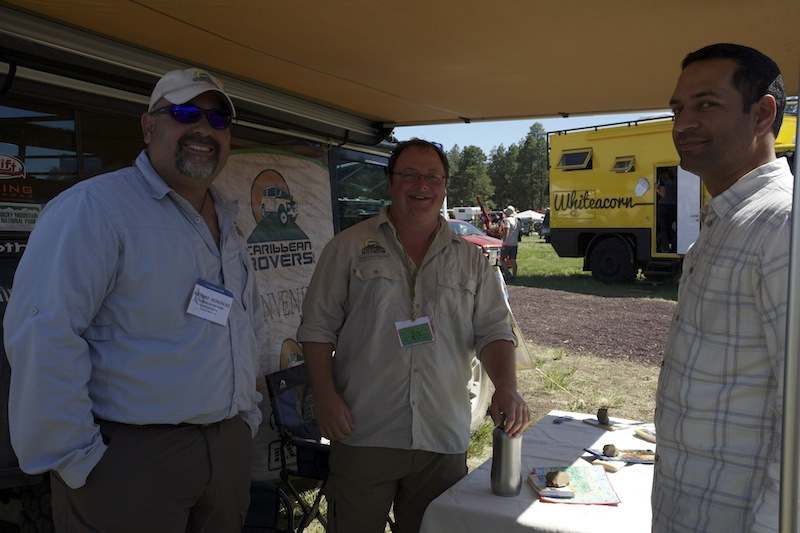 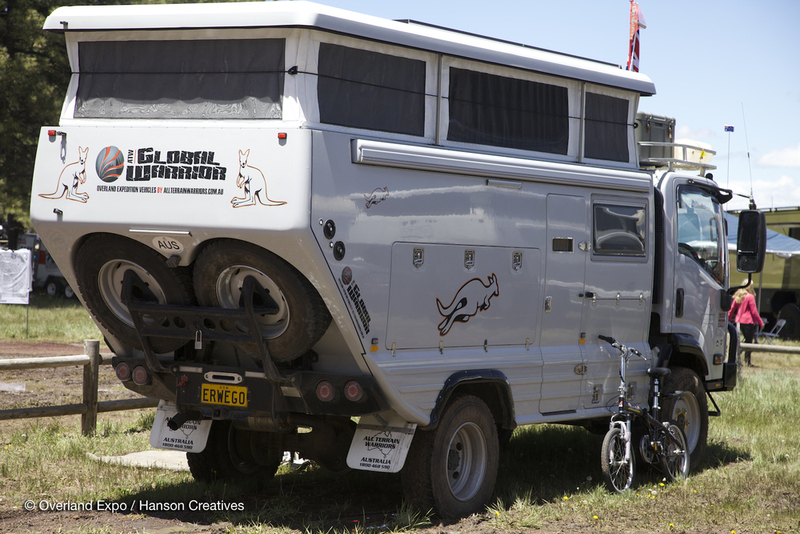 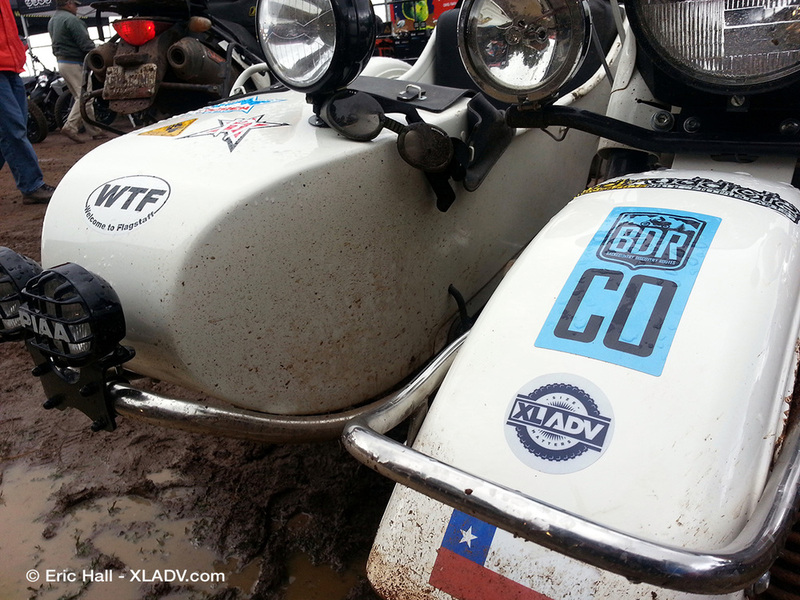 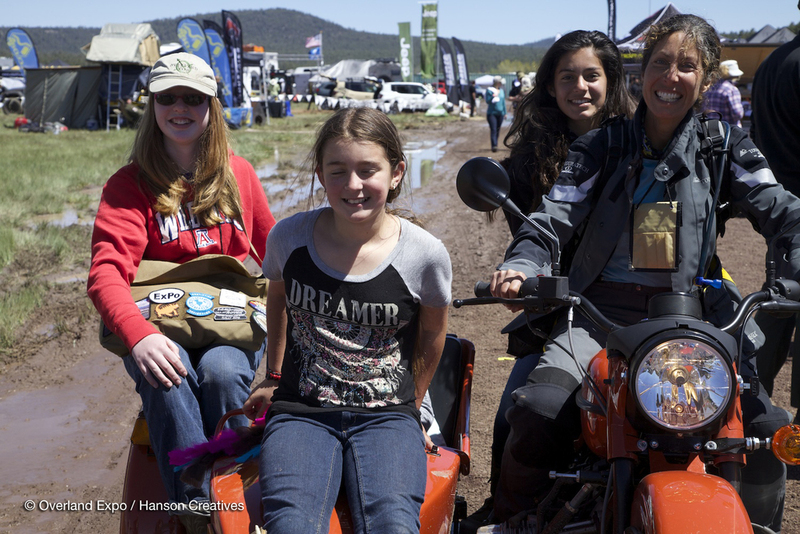 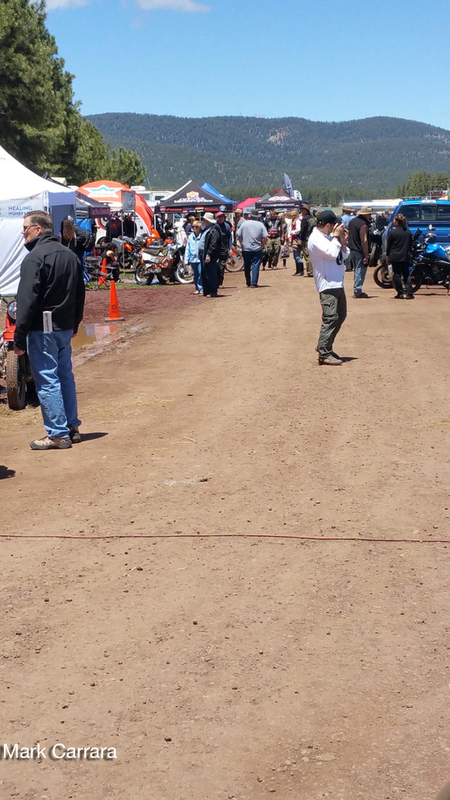 Overland Expo 2014 – What do you dream? 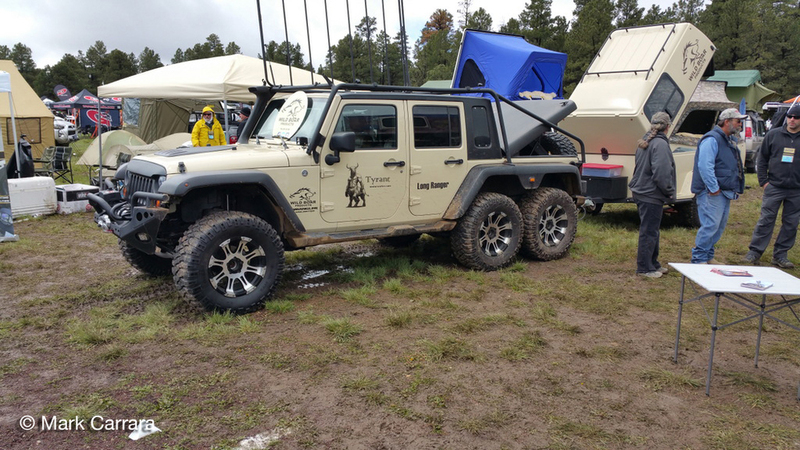 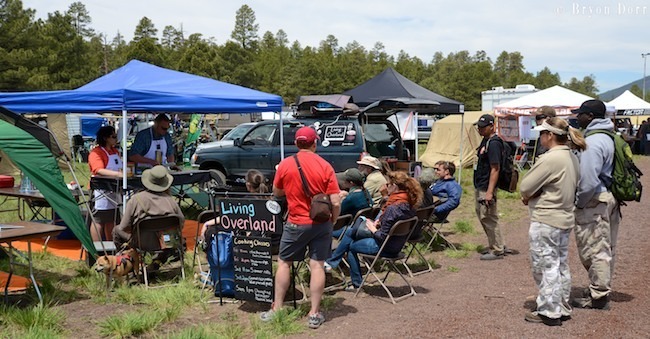 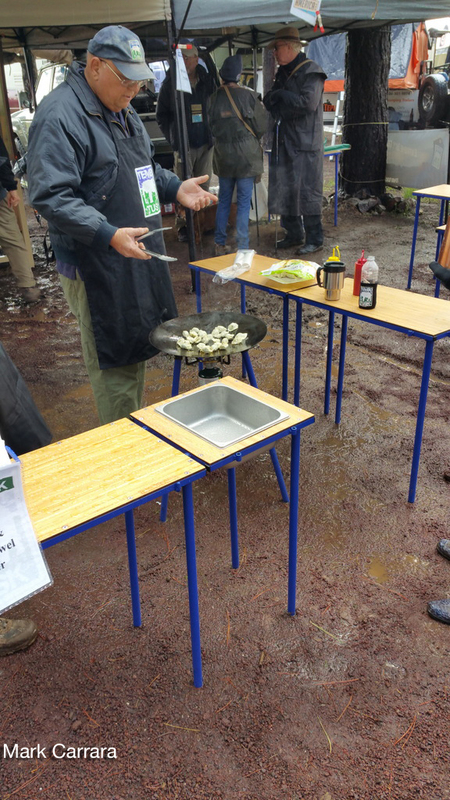 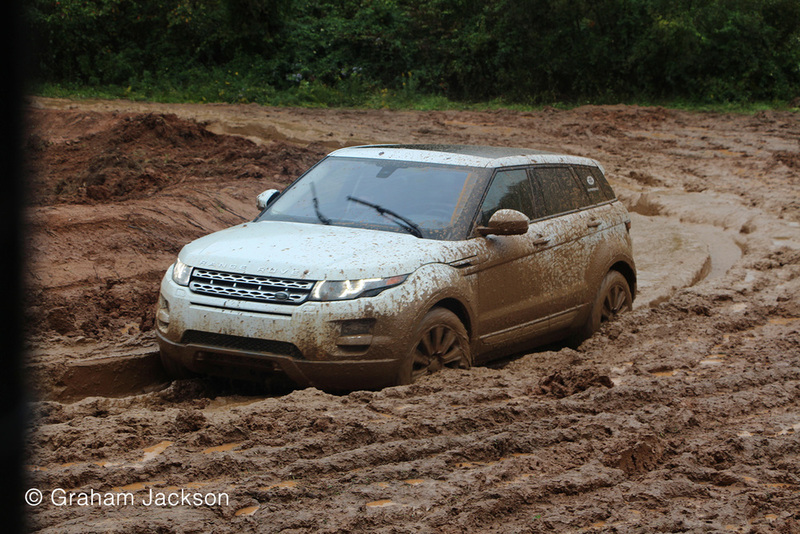 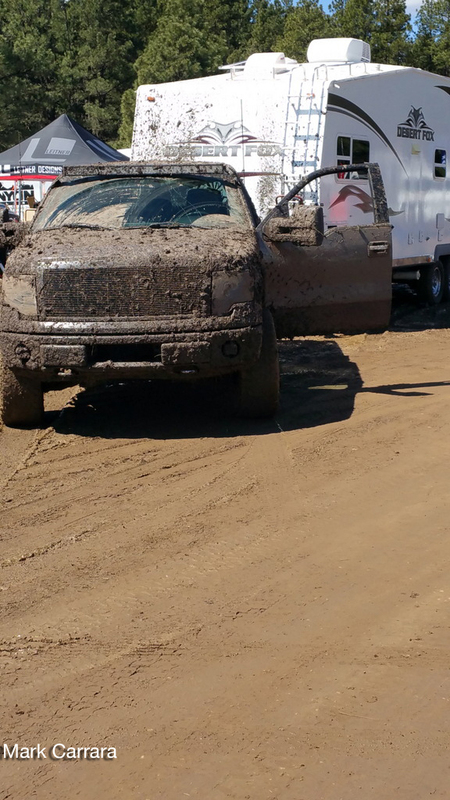 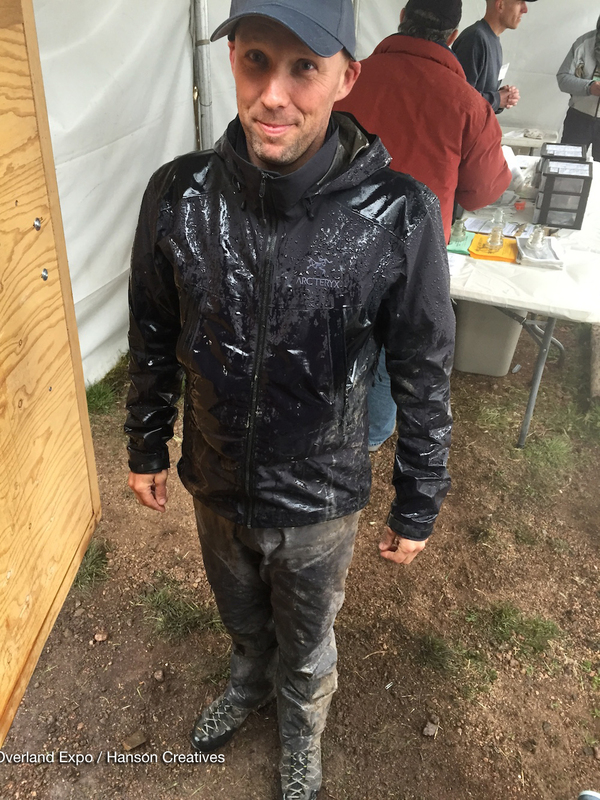 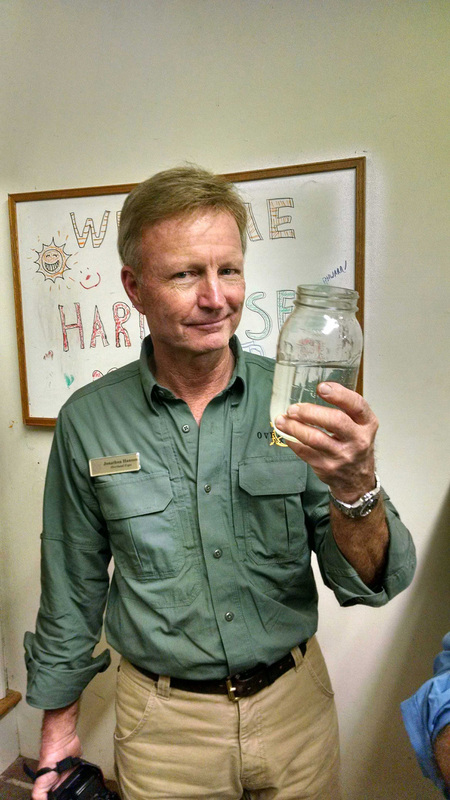 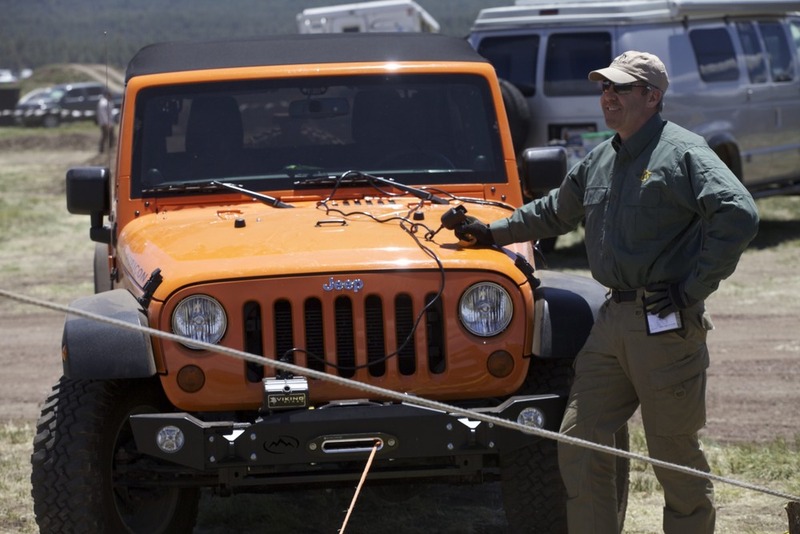 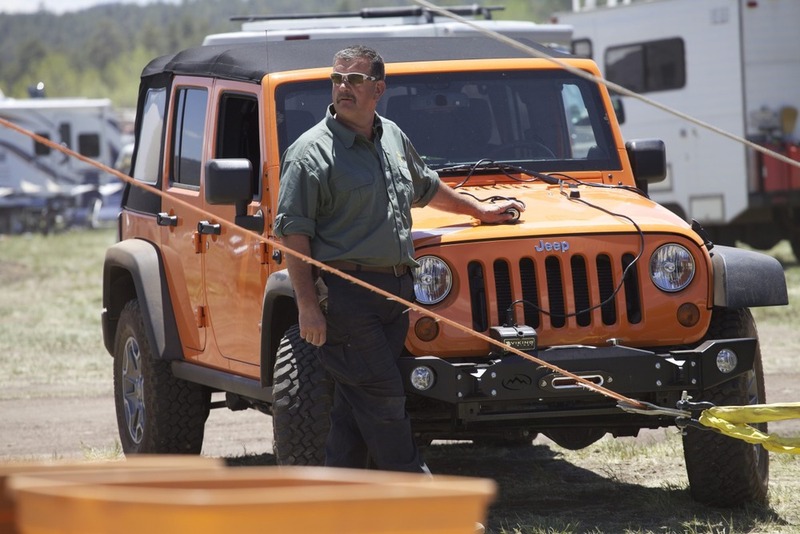 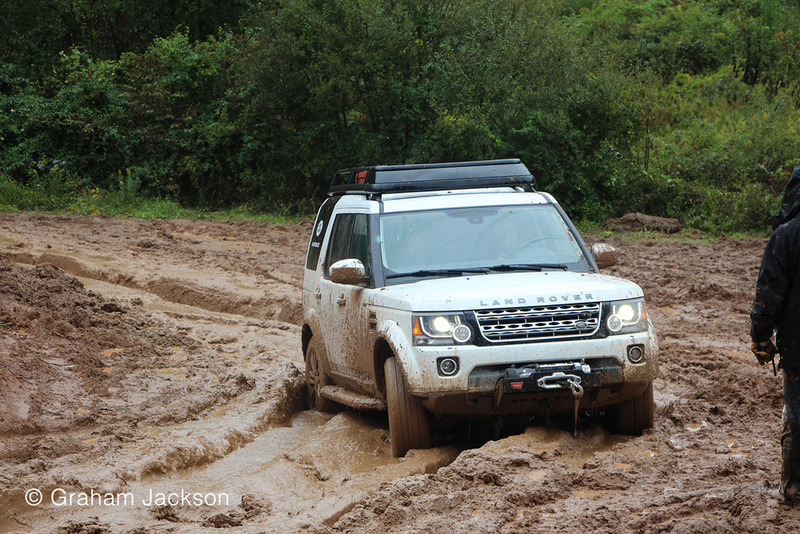 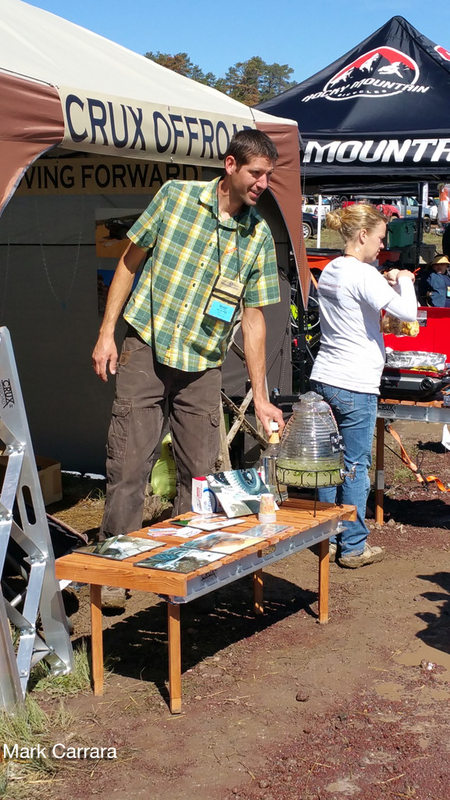 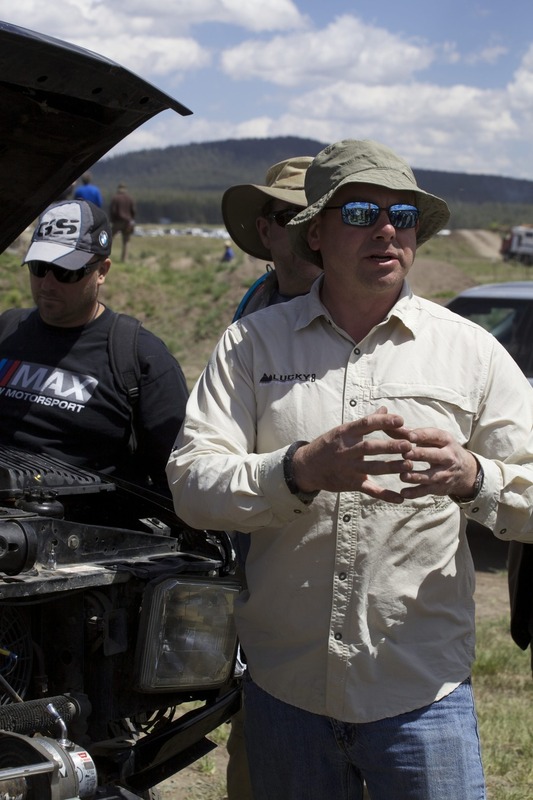 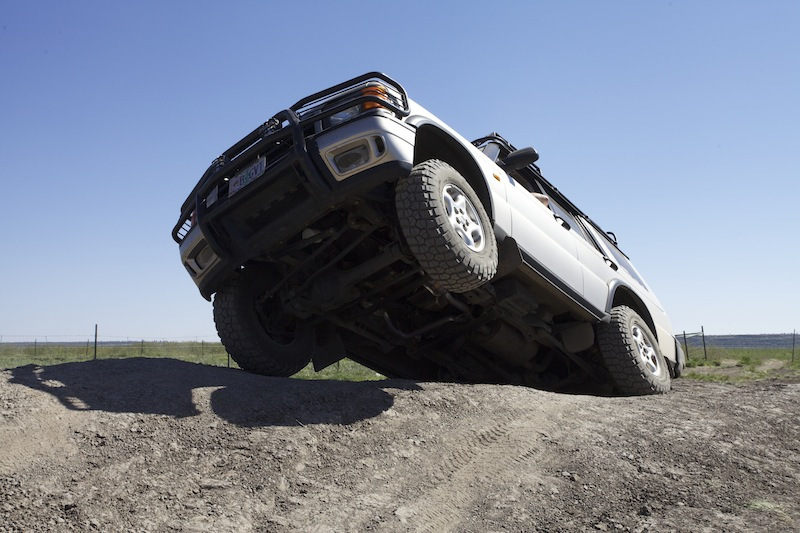 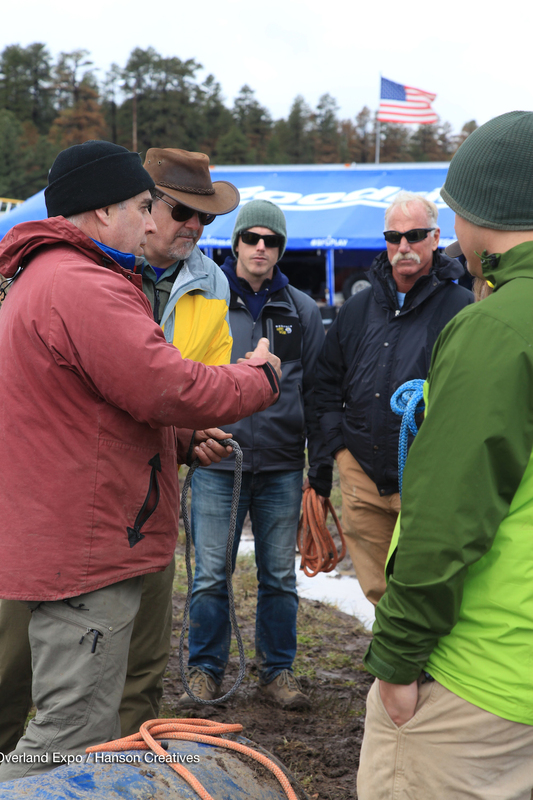 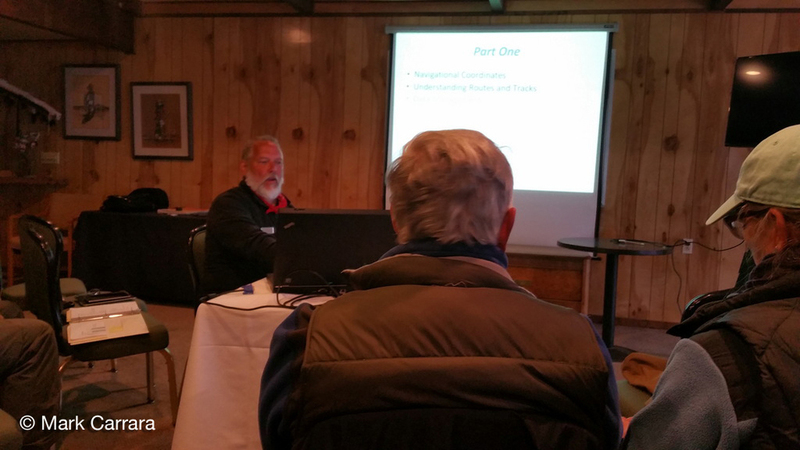 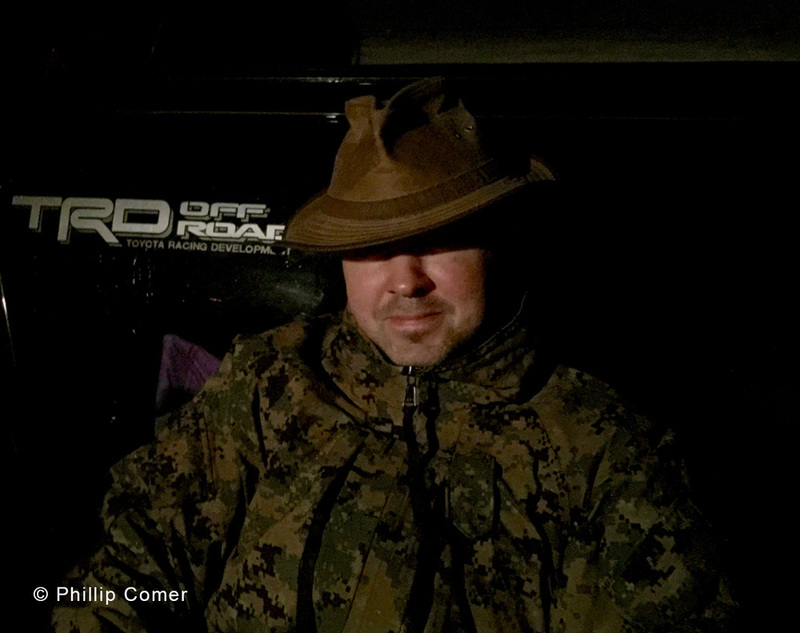 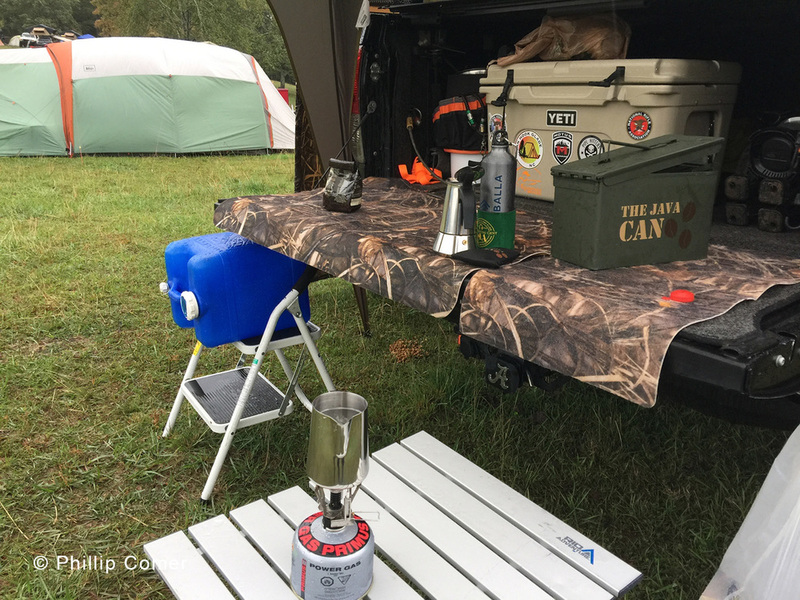 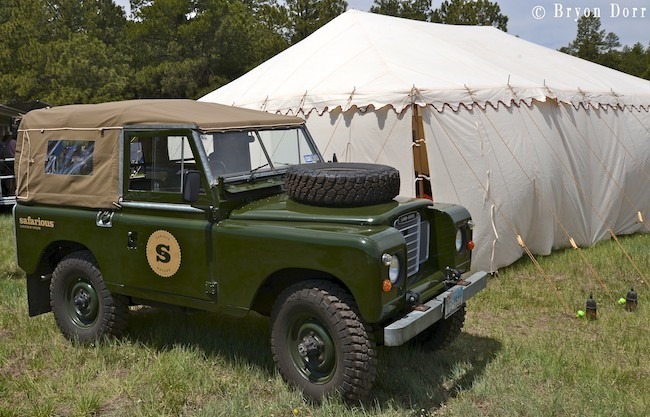 Andrew St. Pierre White of 4xOverland explains what Overland Expo 2015 WEST is all about.